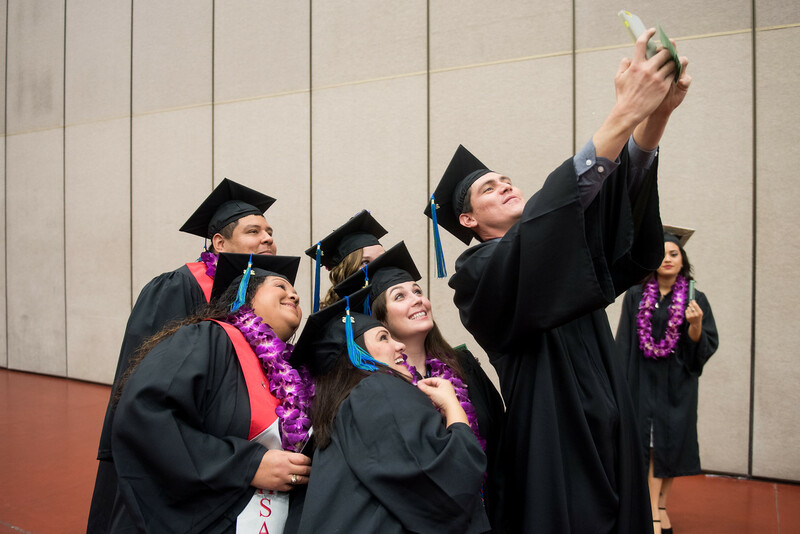 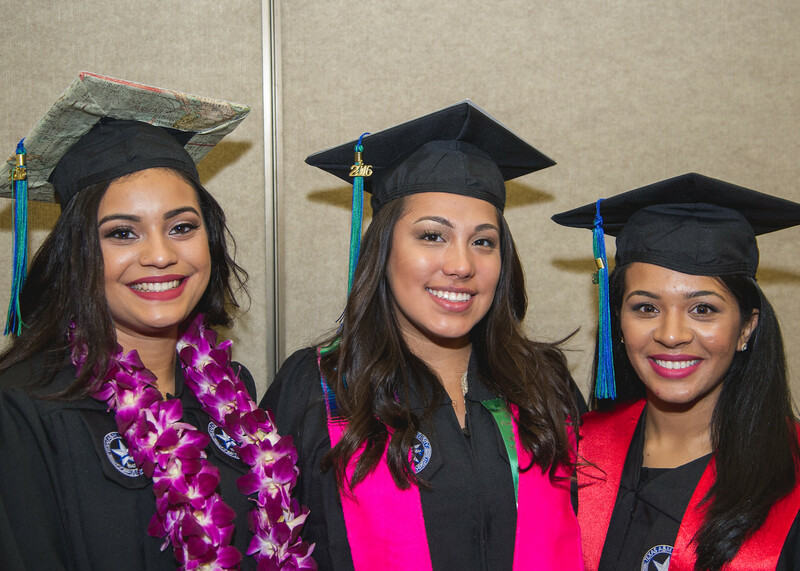 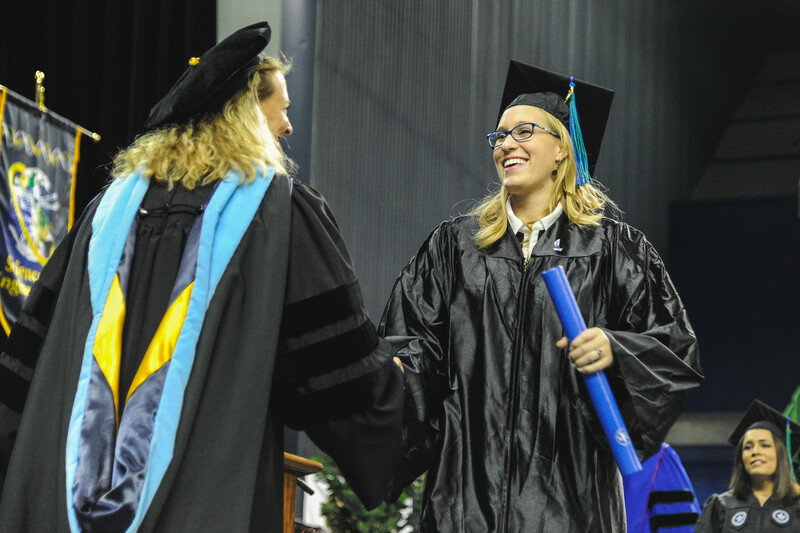 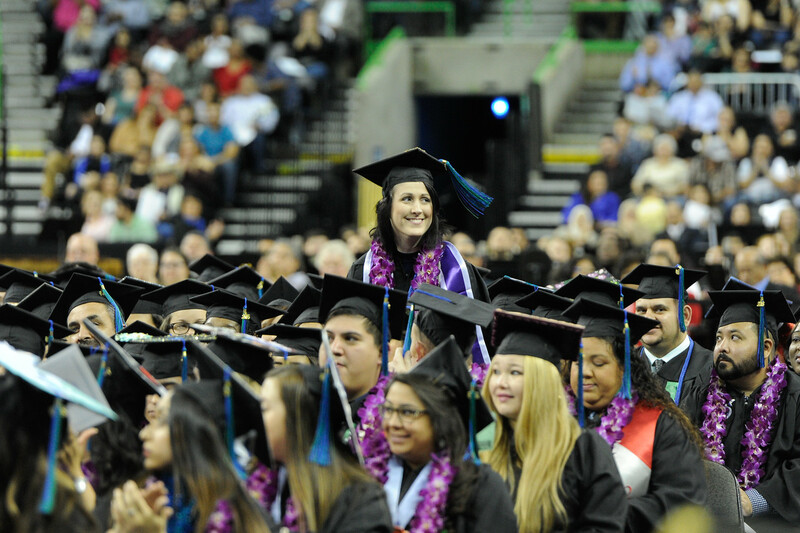 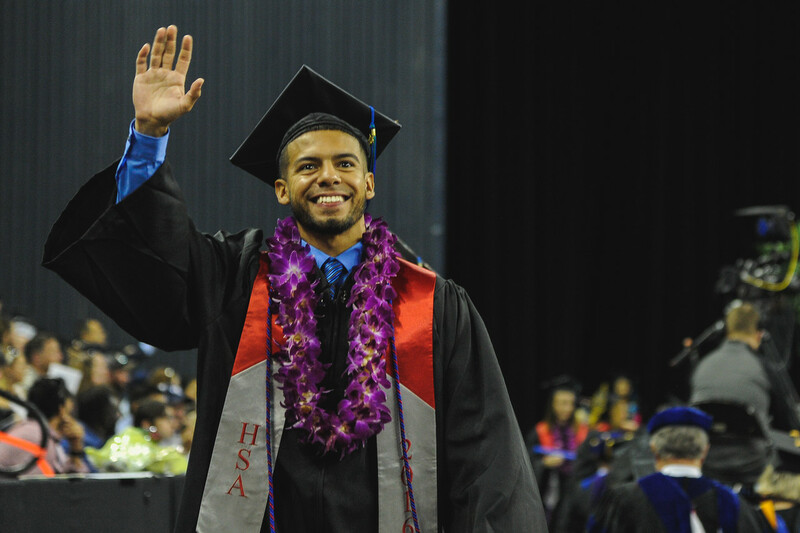 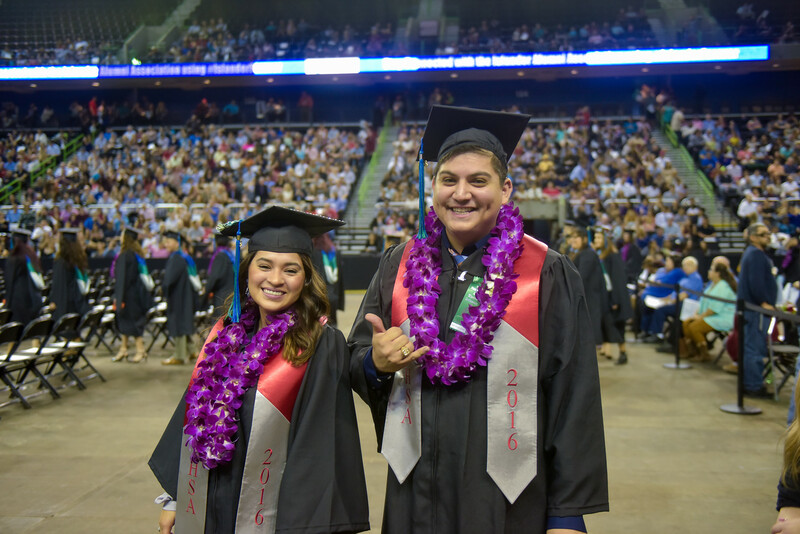 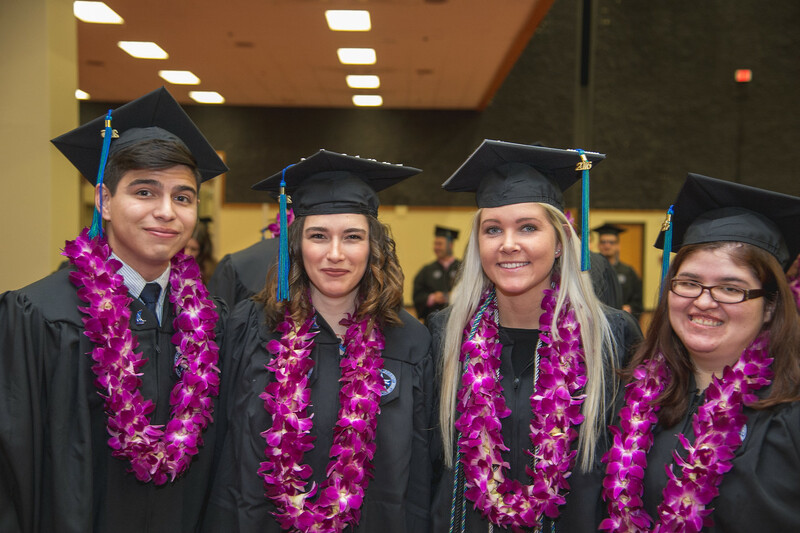 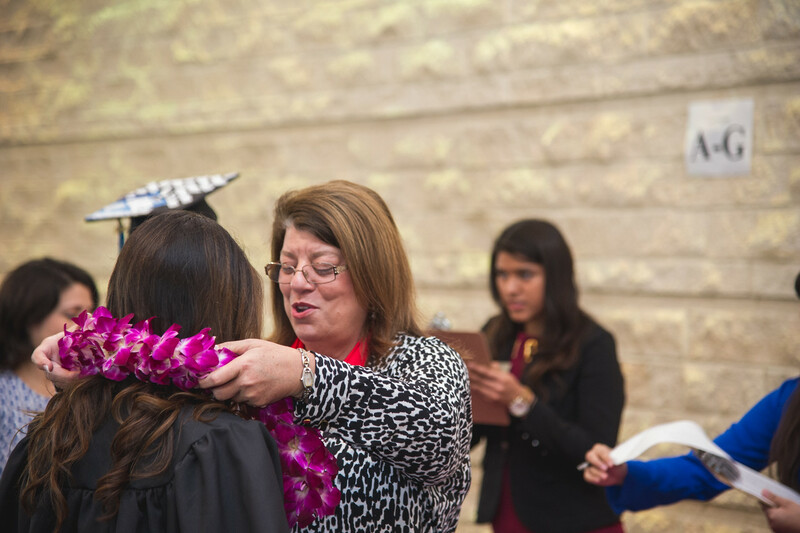 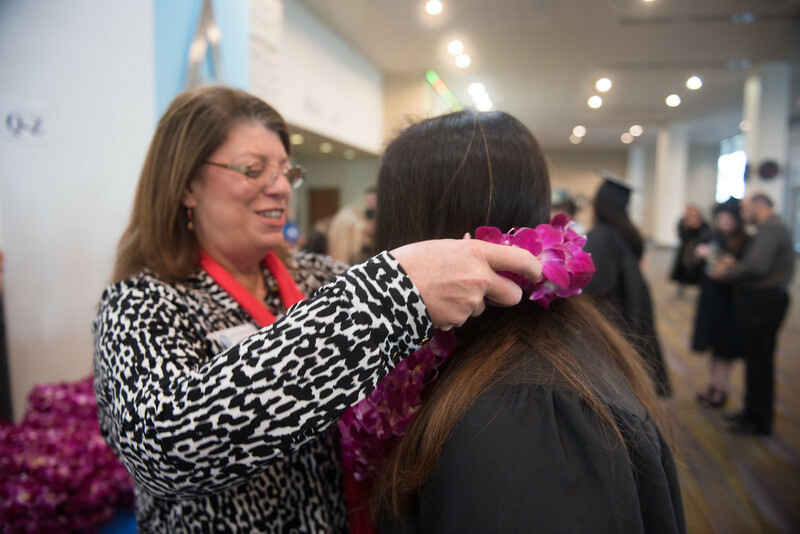 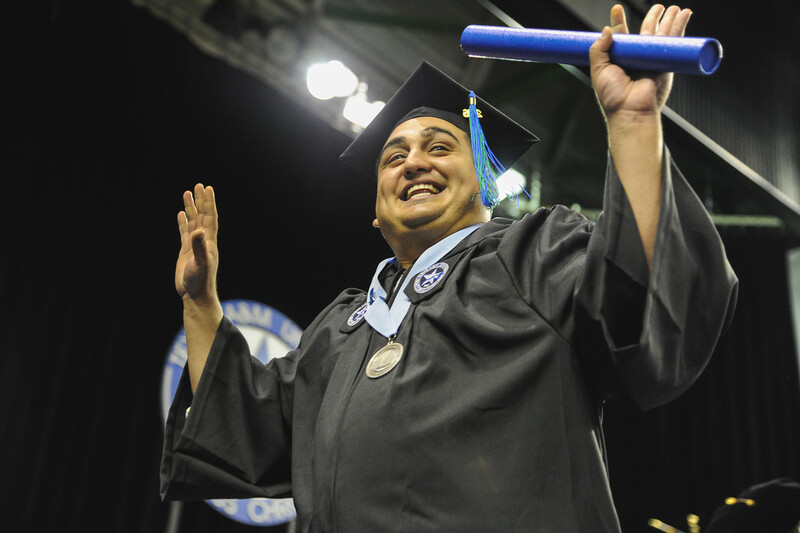 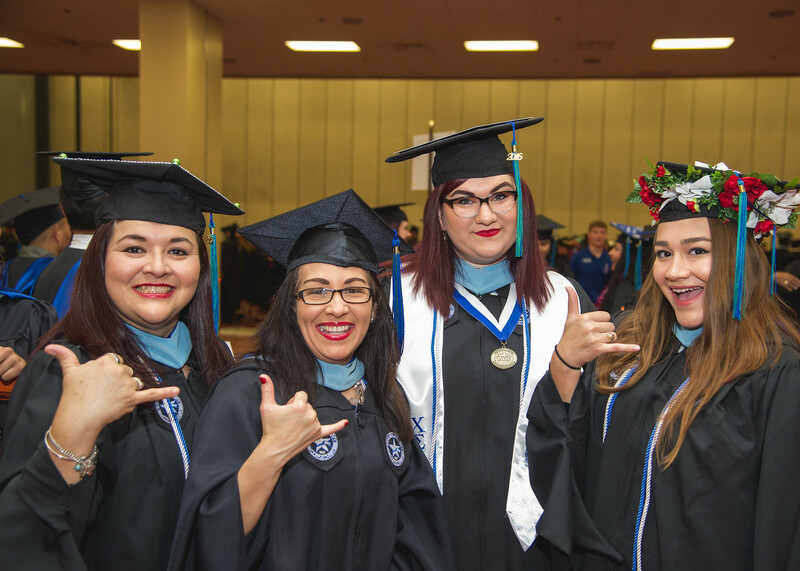 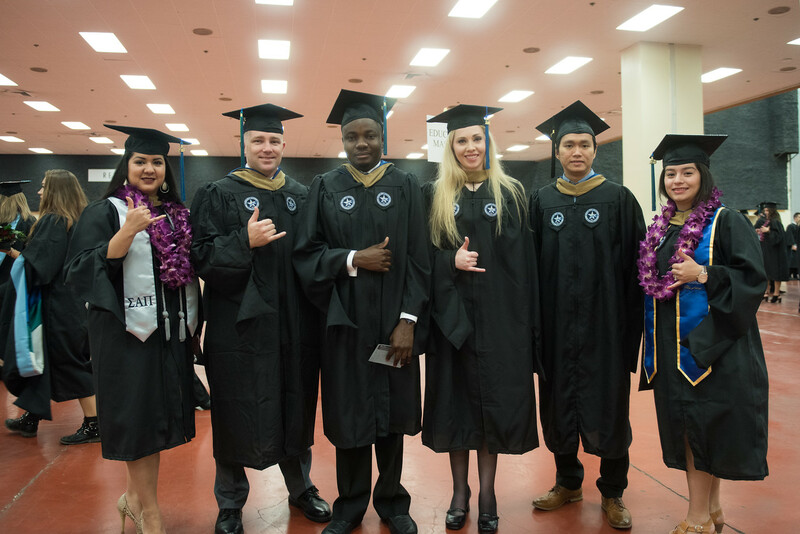 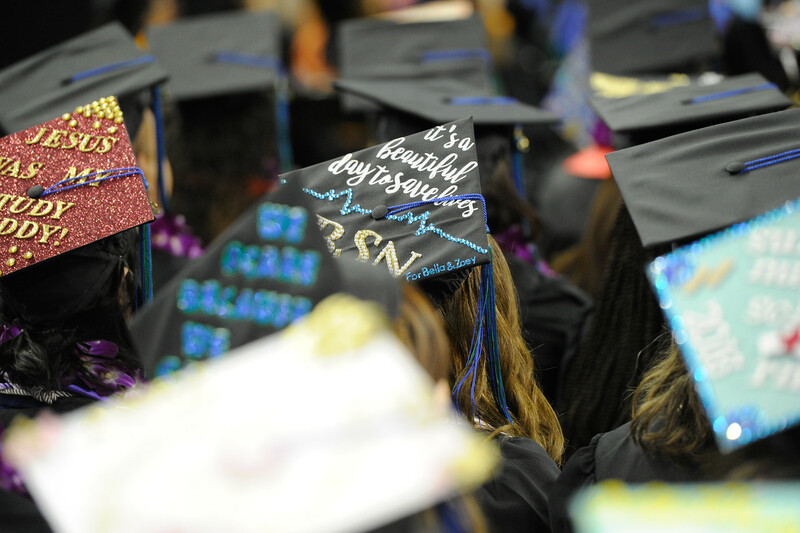 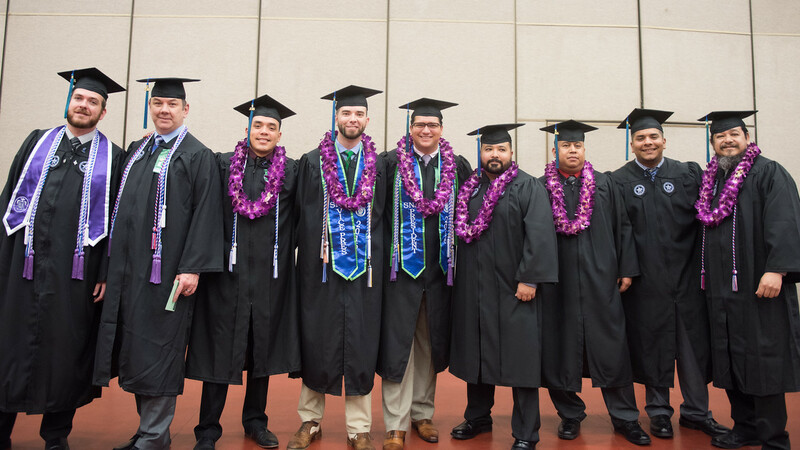 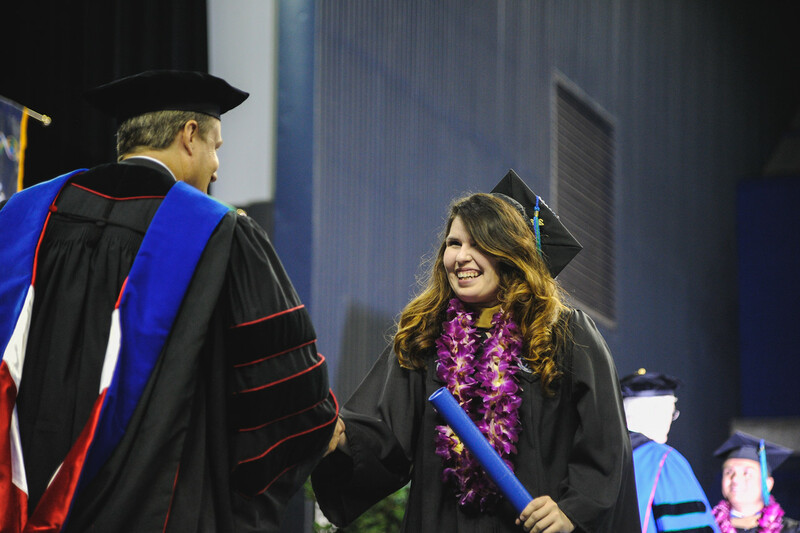 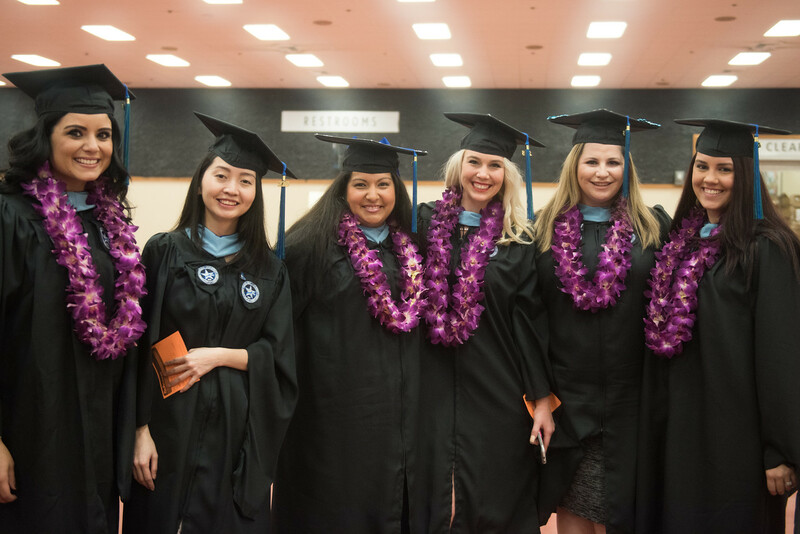 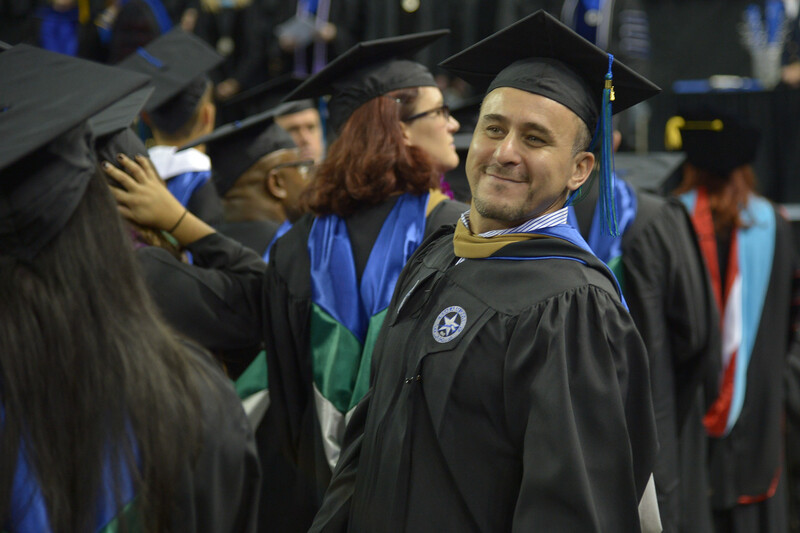 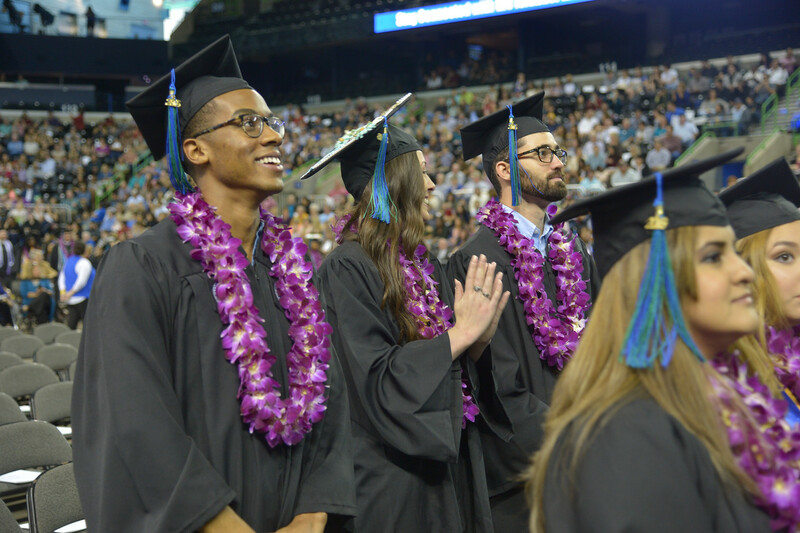 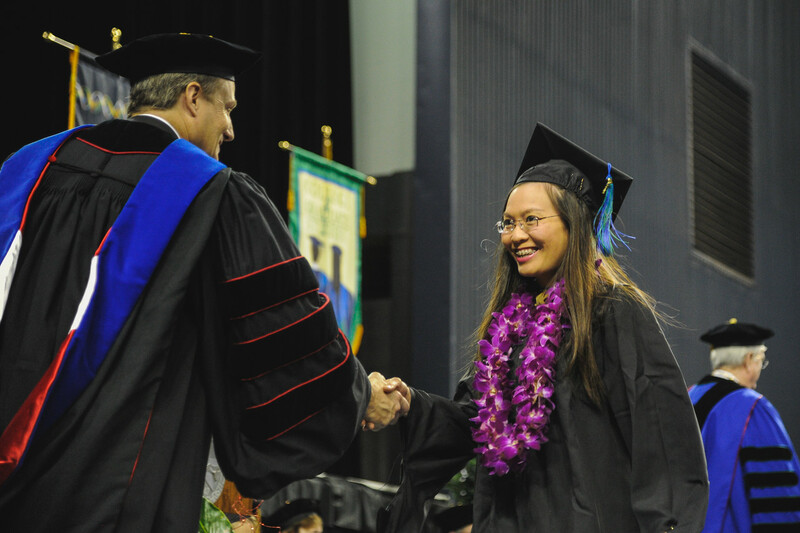 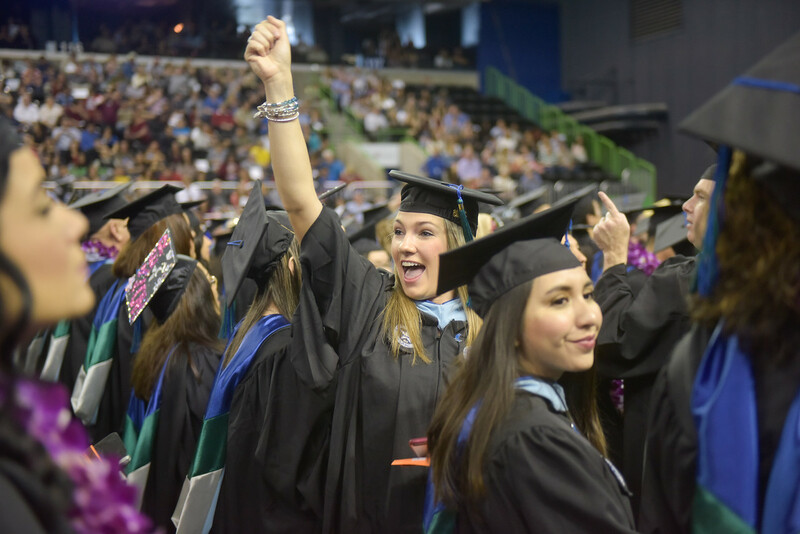 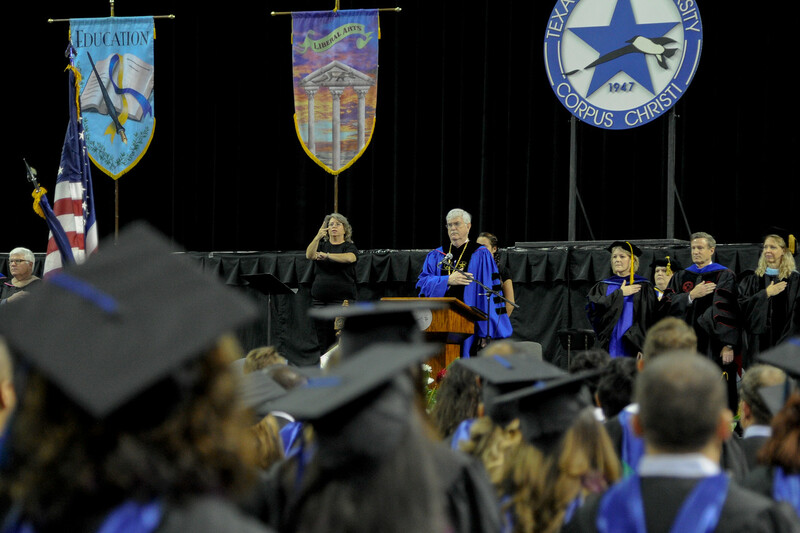 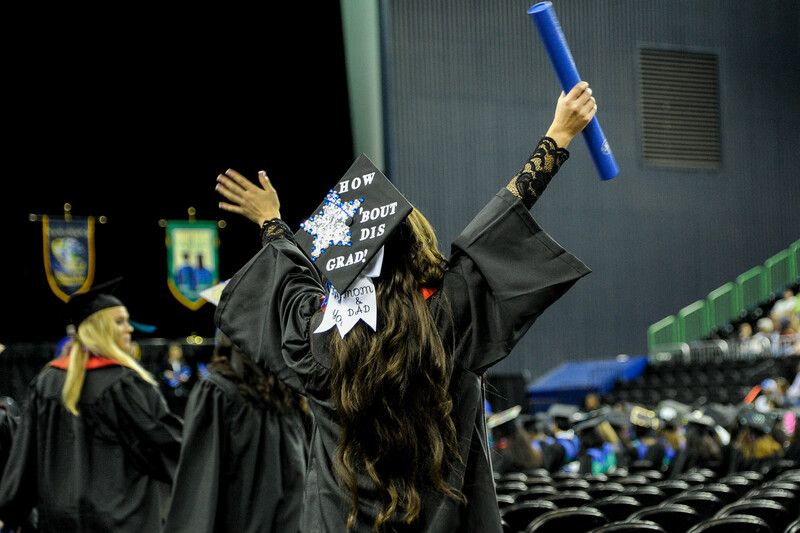 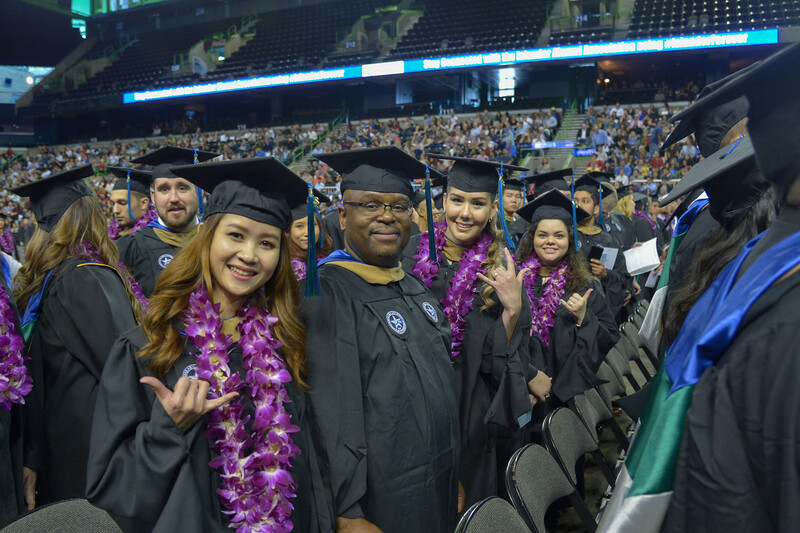 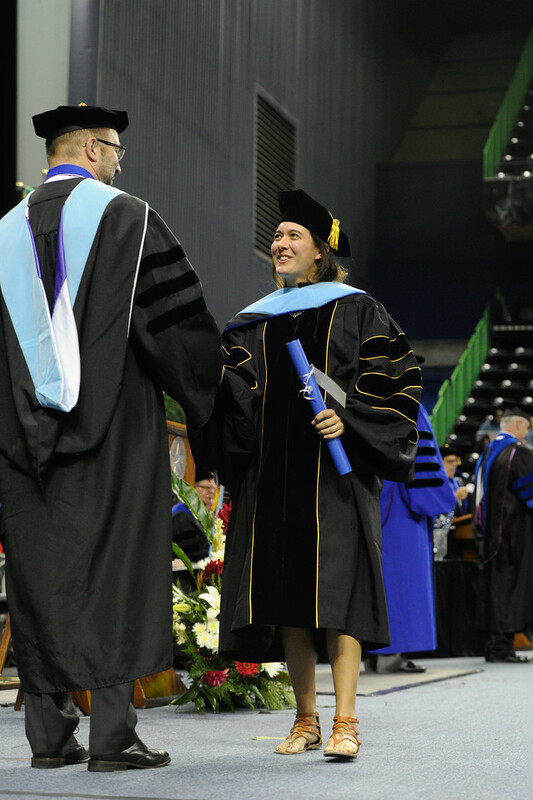 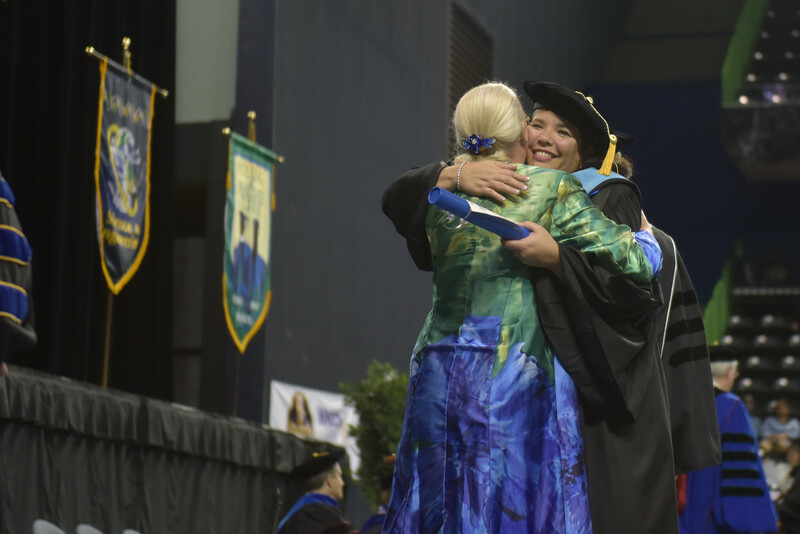 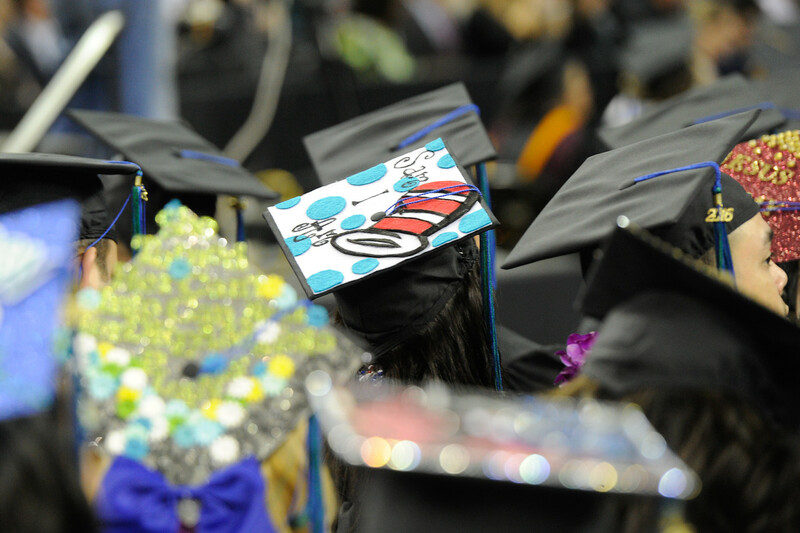 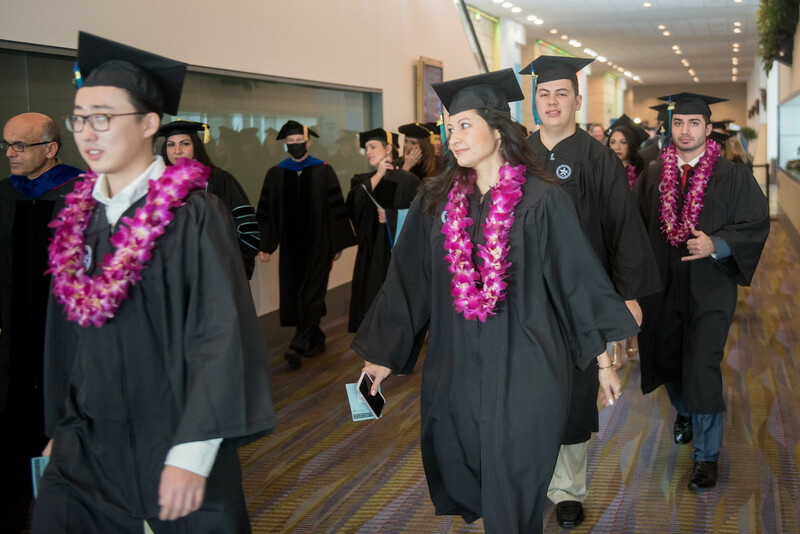 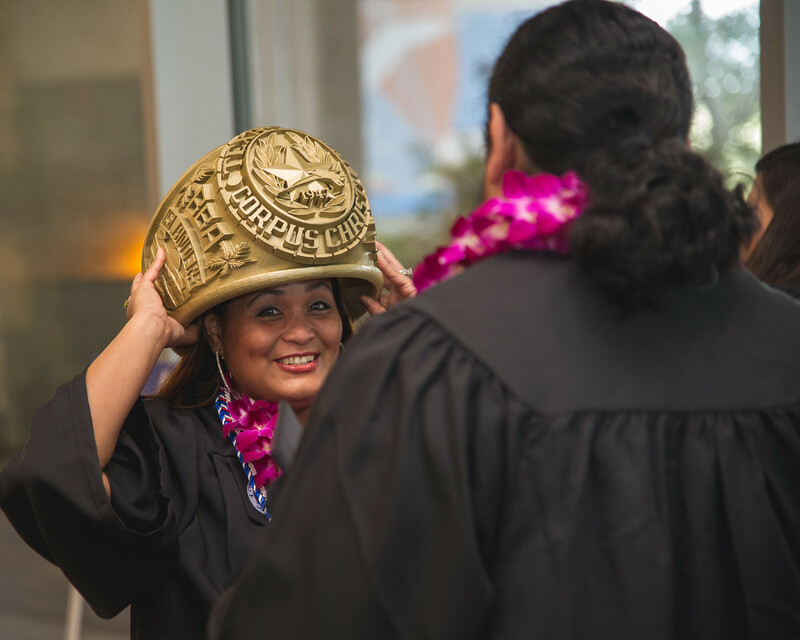 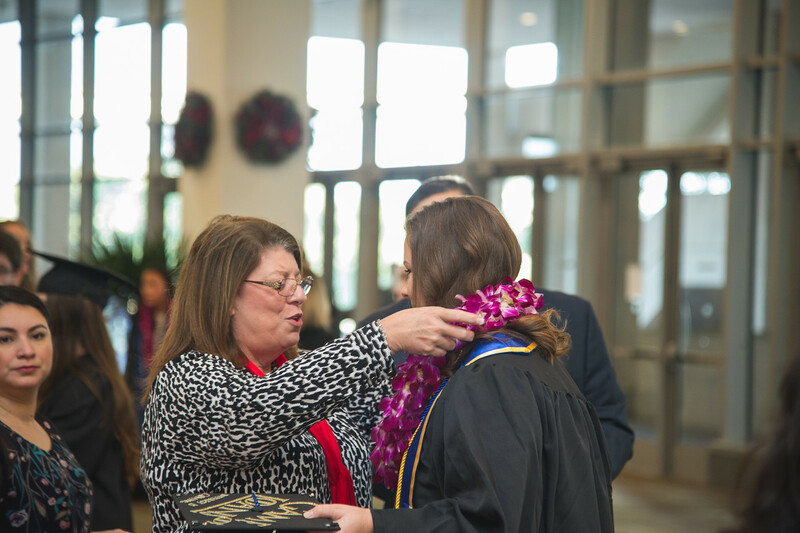 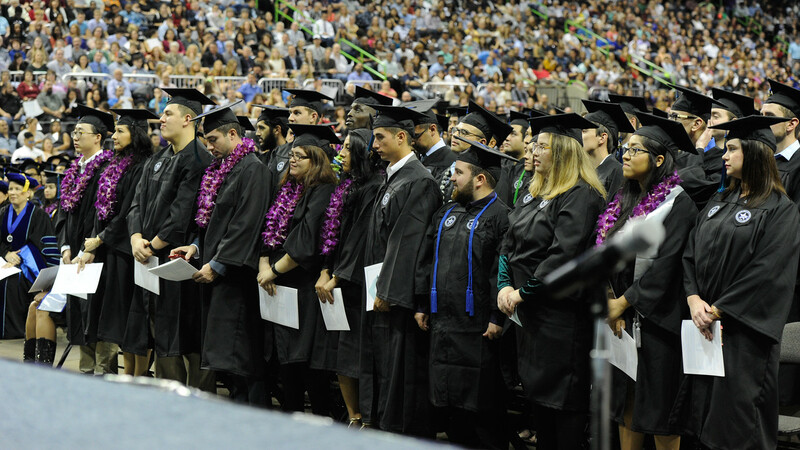 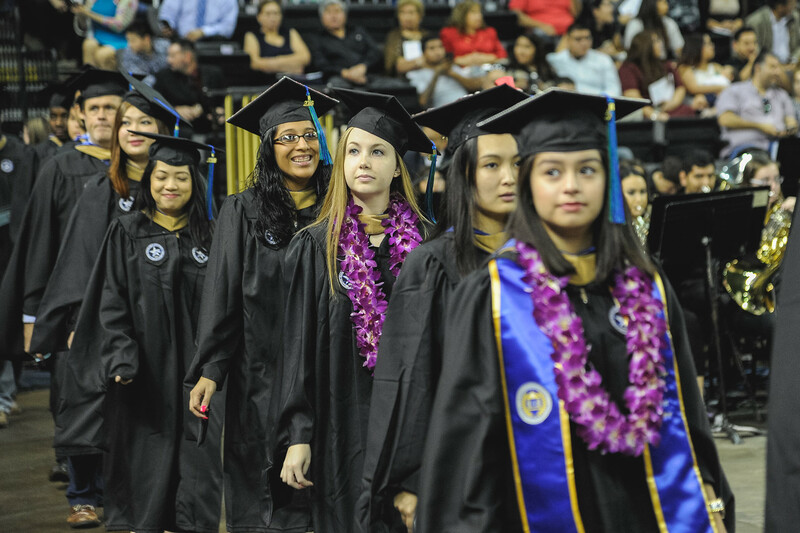 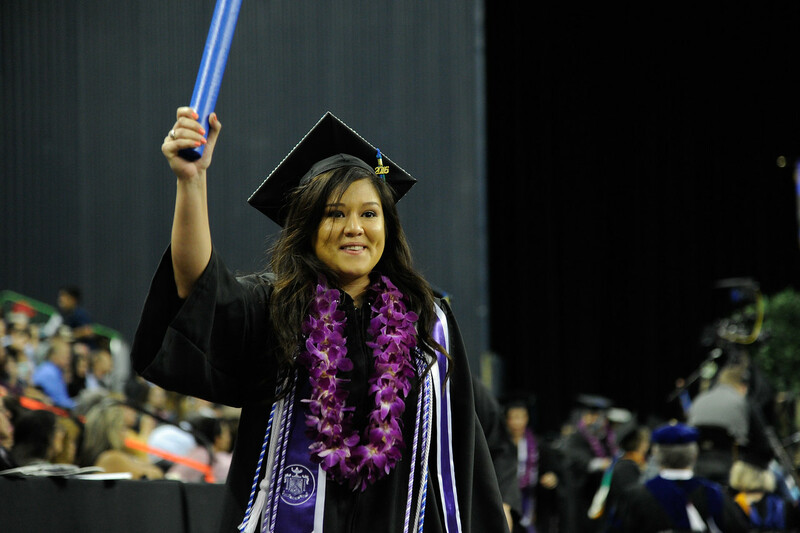 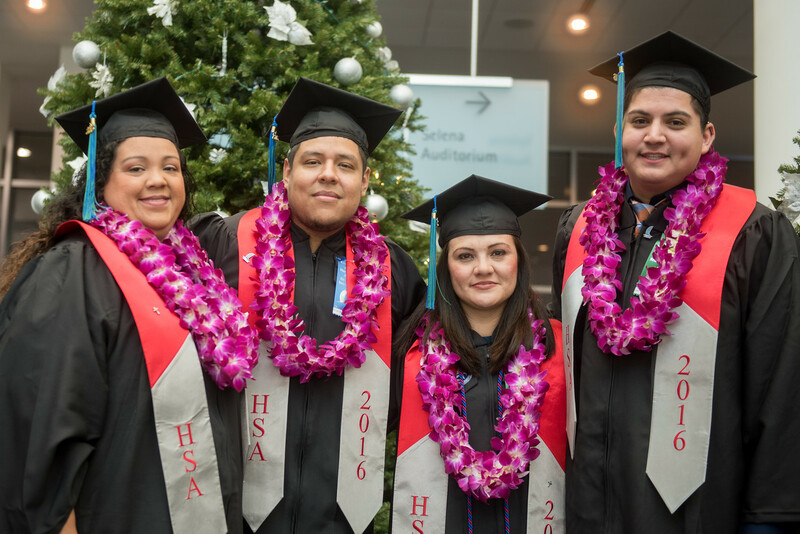 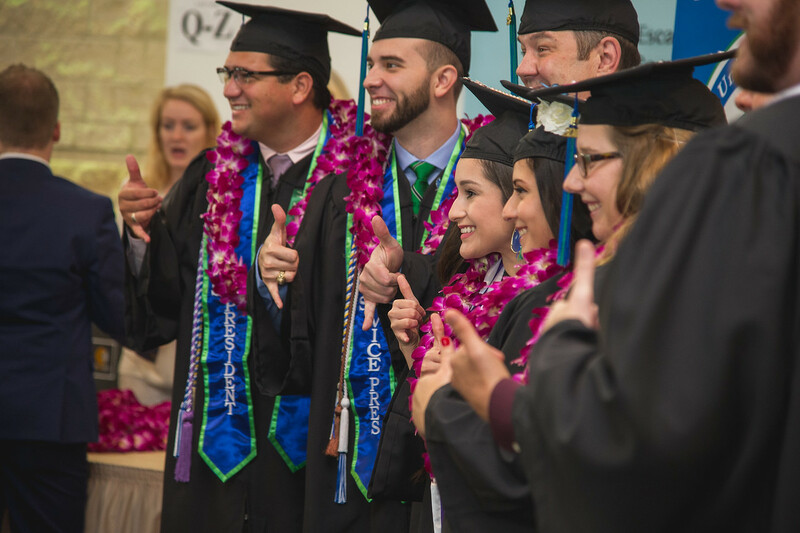 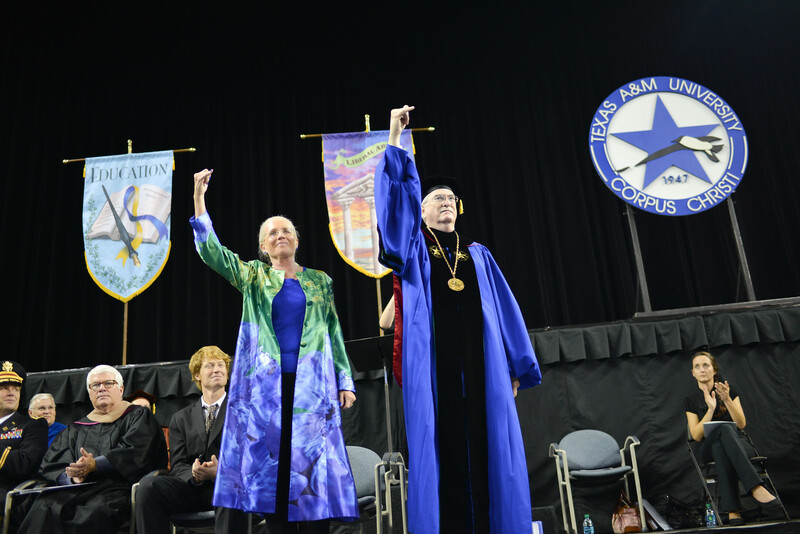 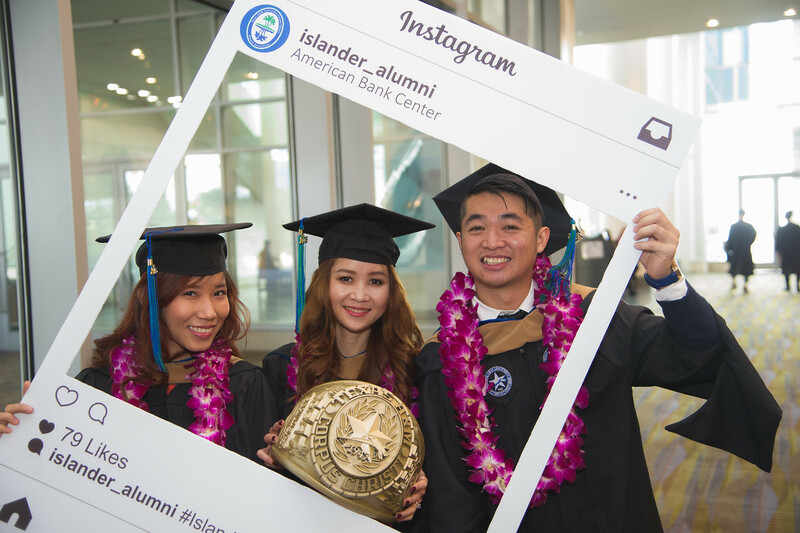 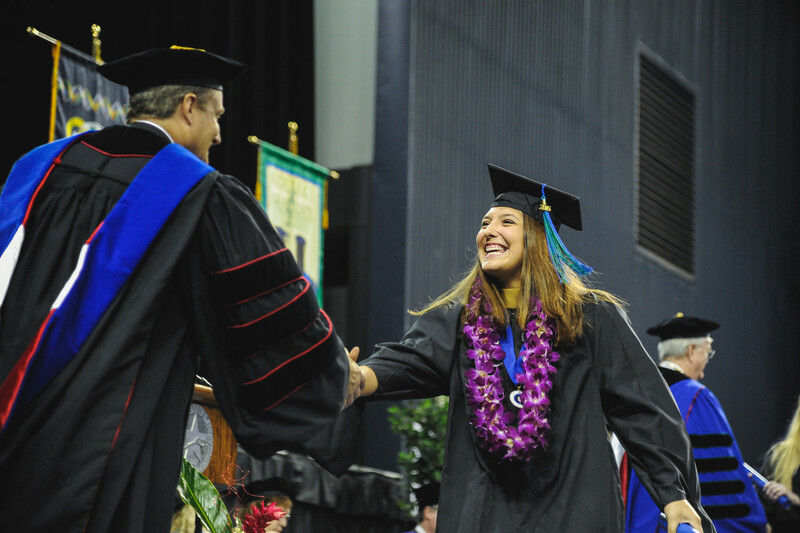 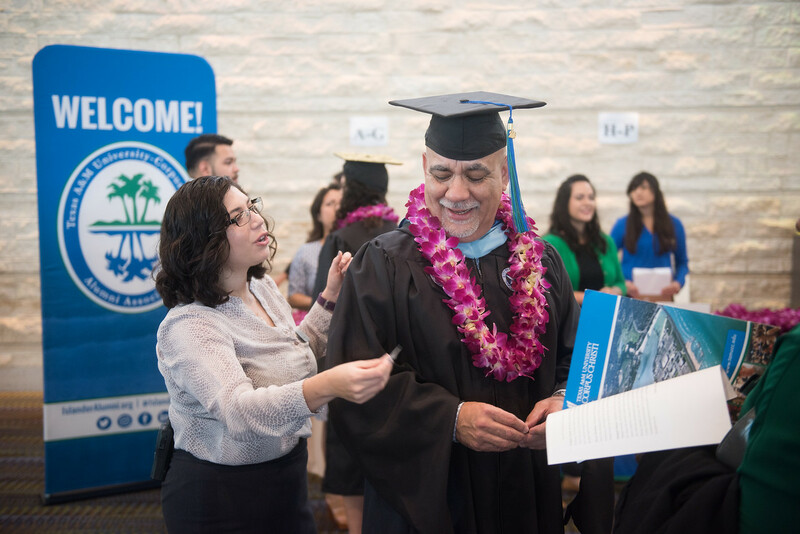 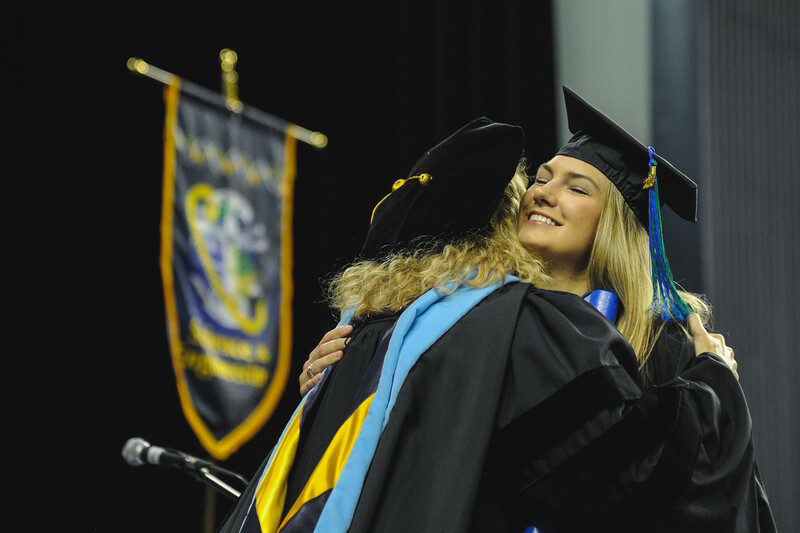 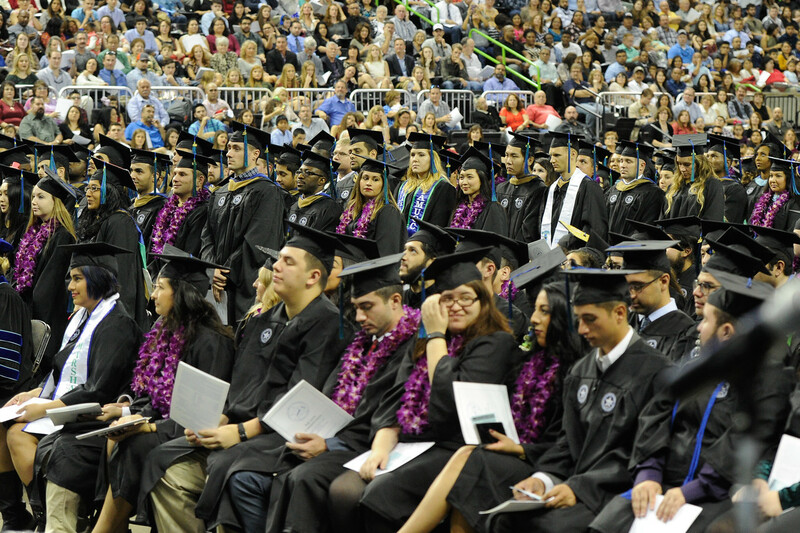 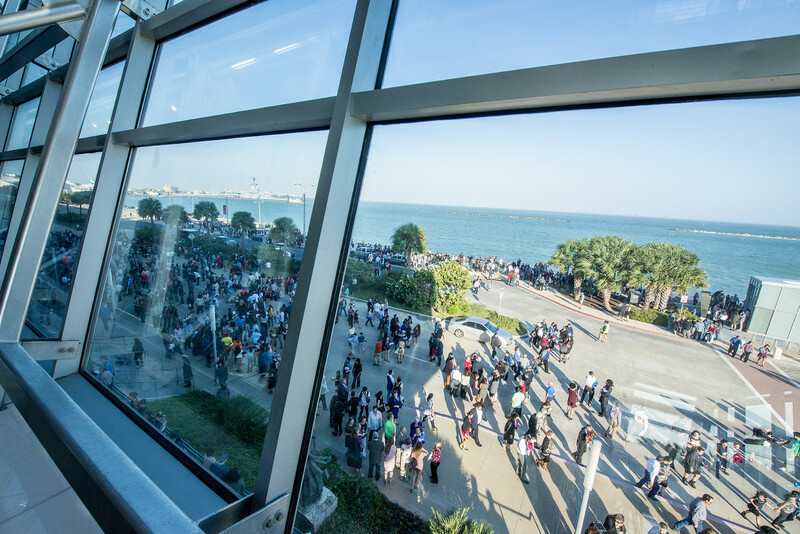 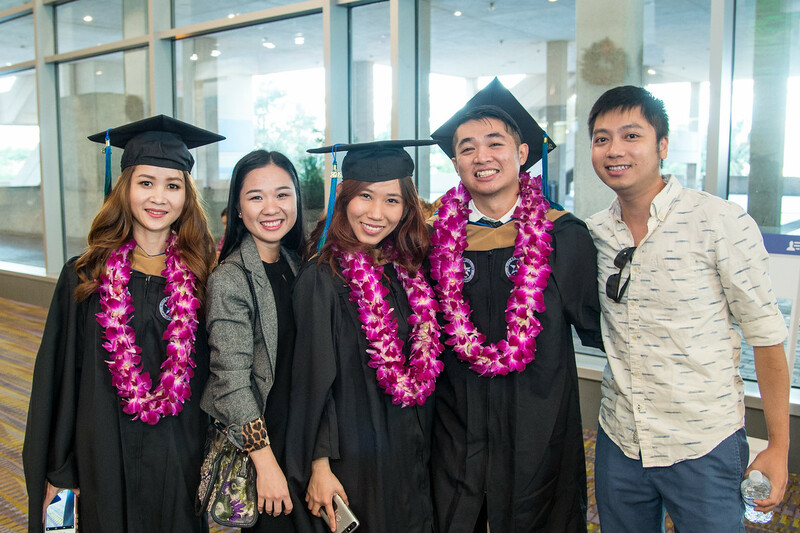 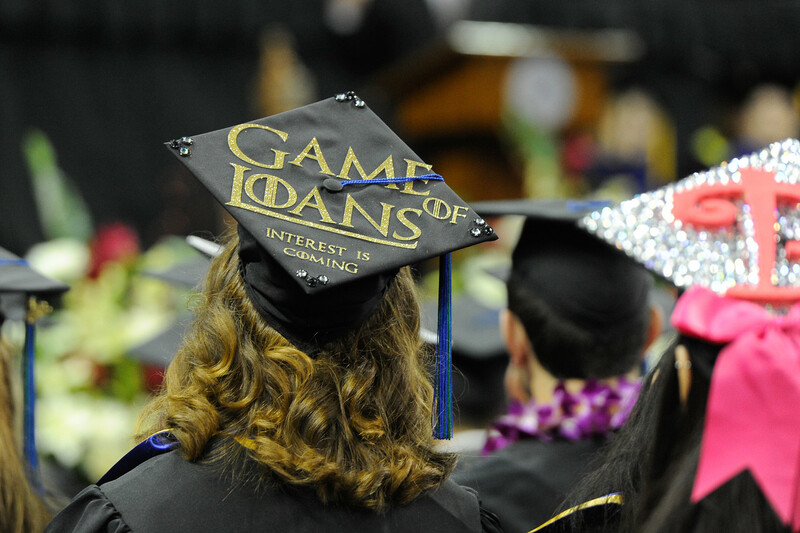 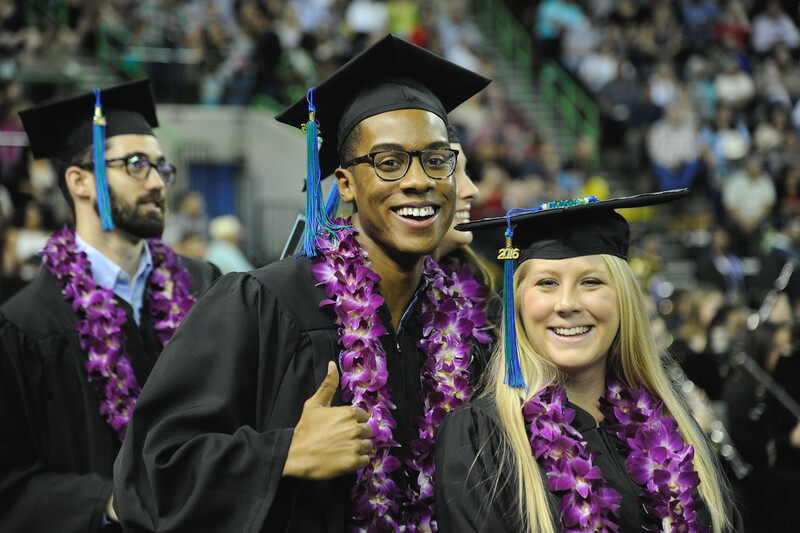 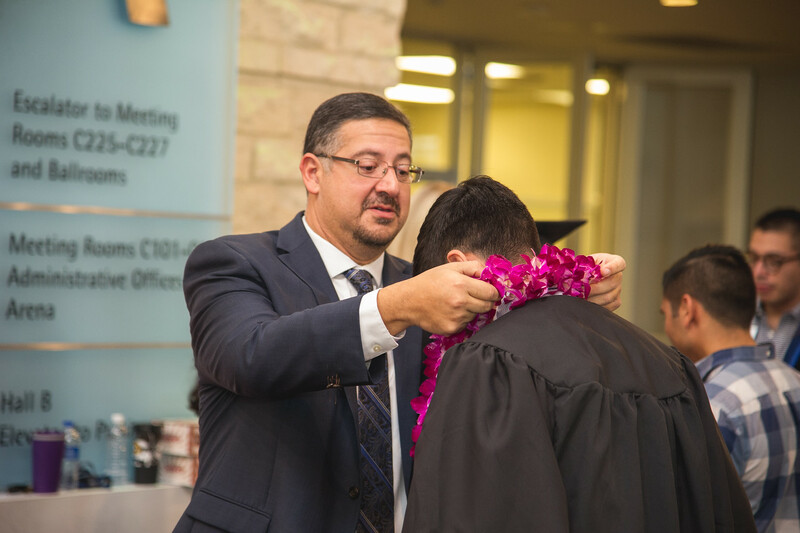 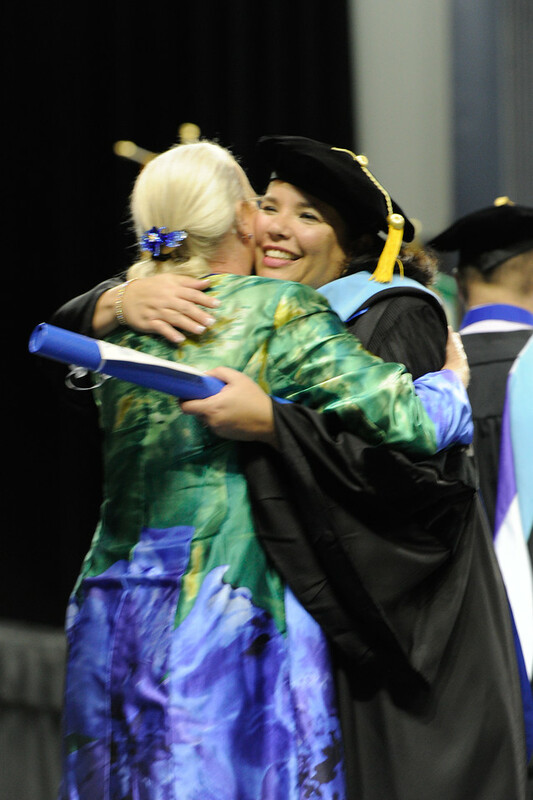 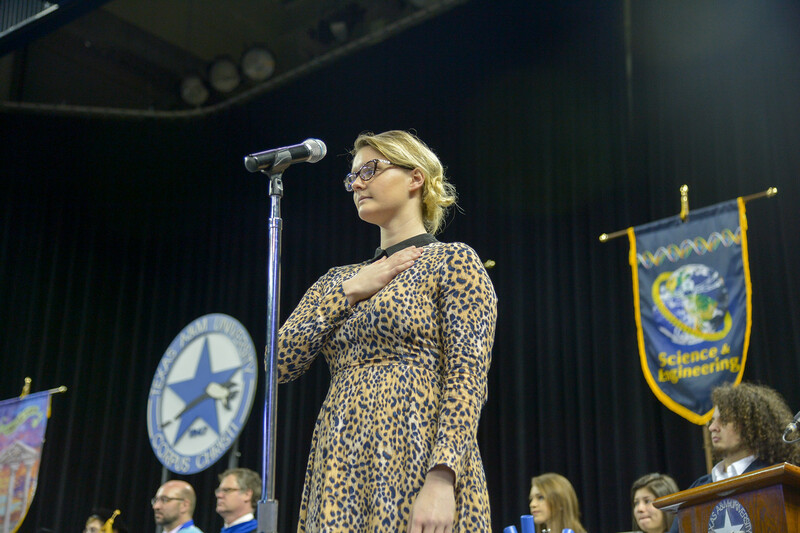 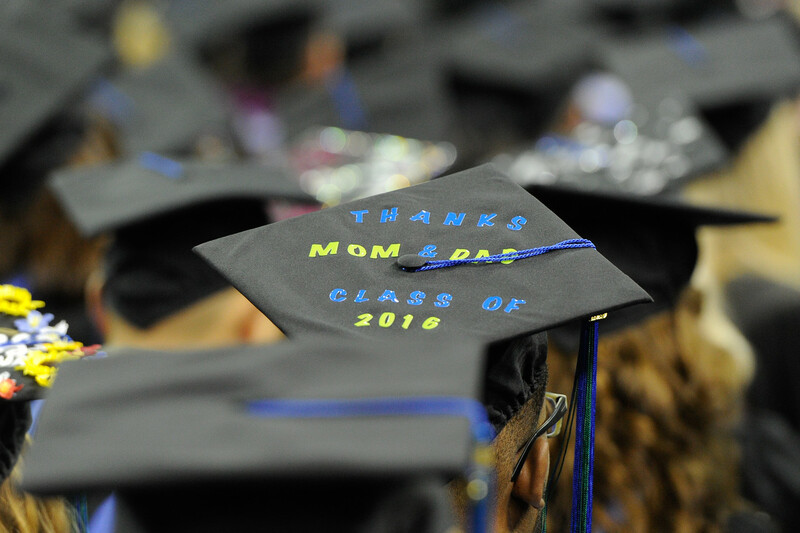 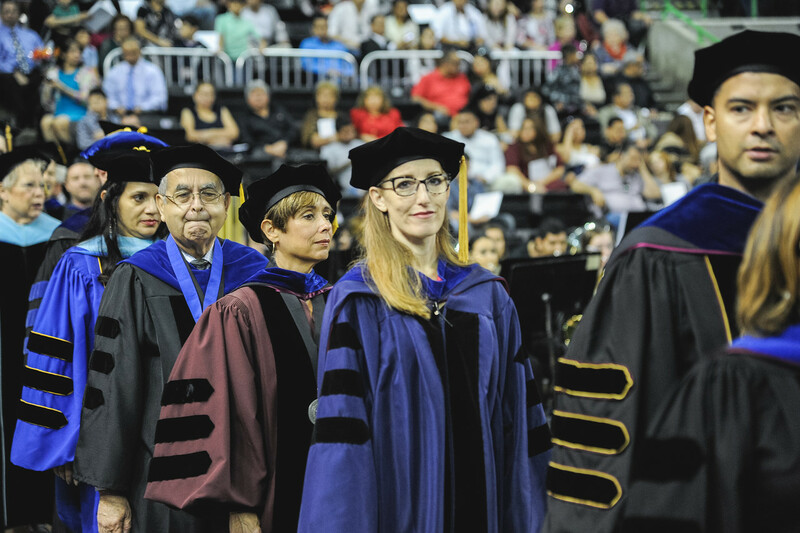 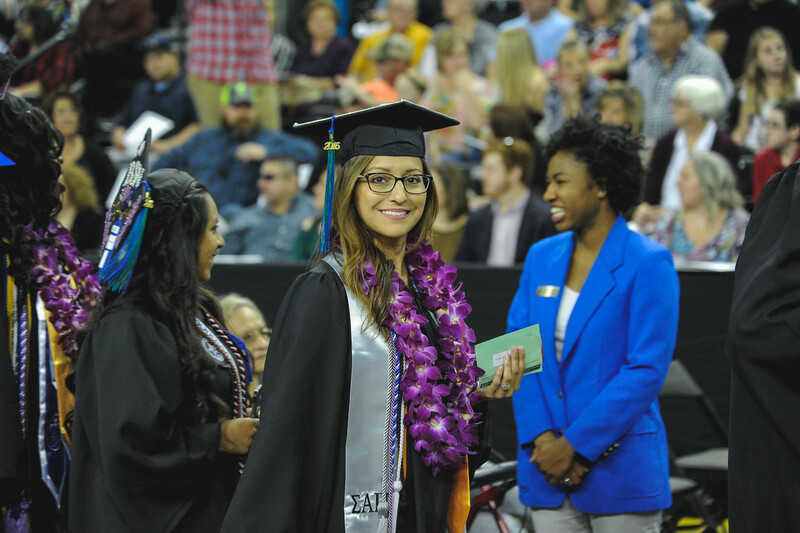 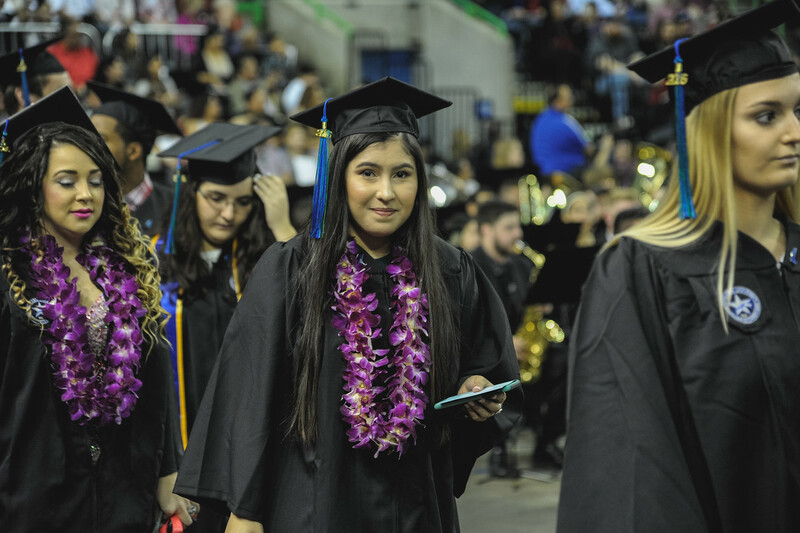 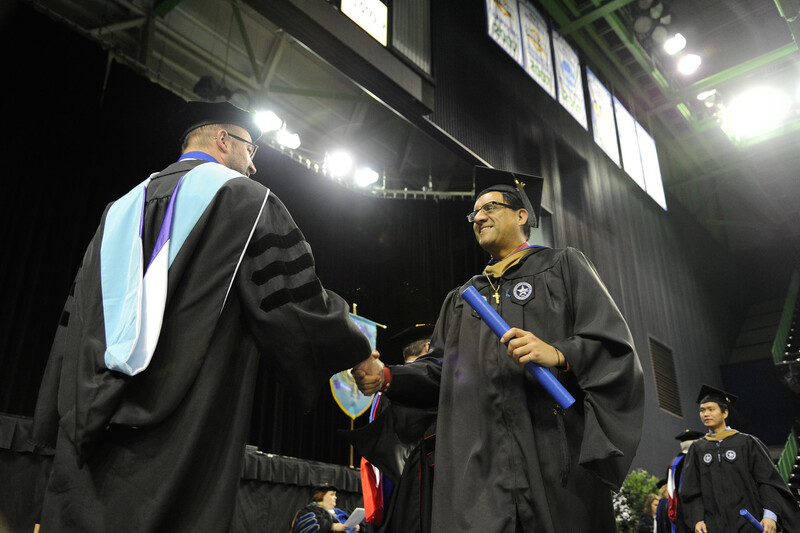 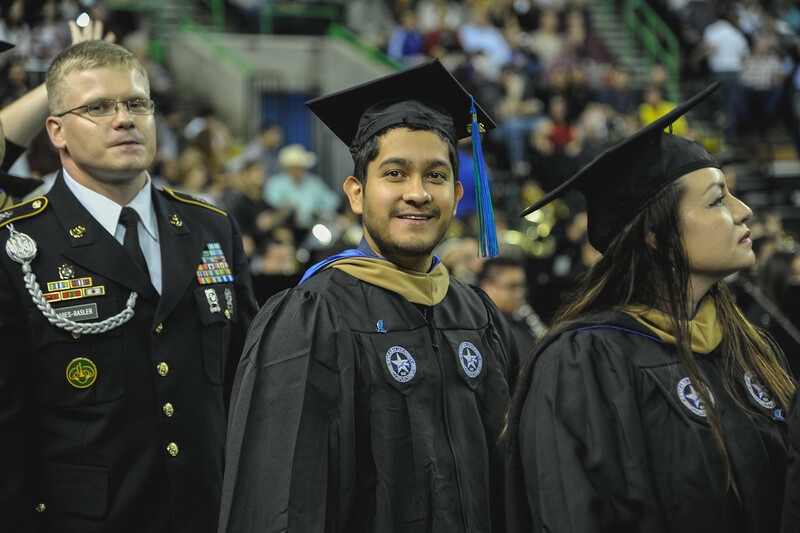 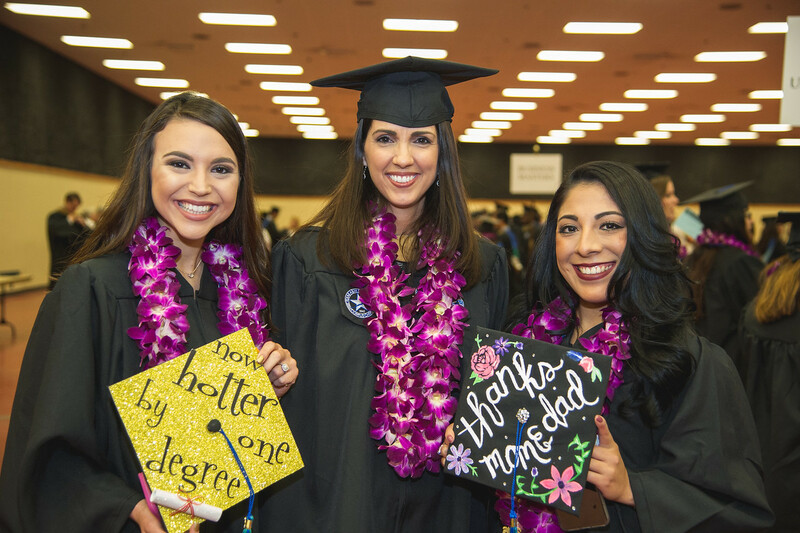 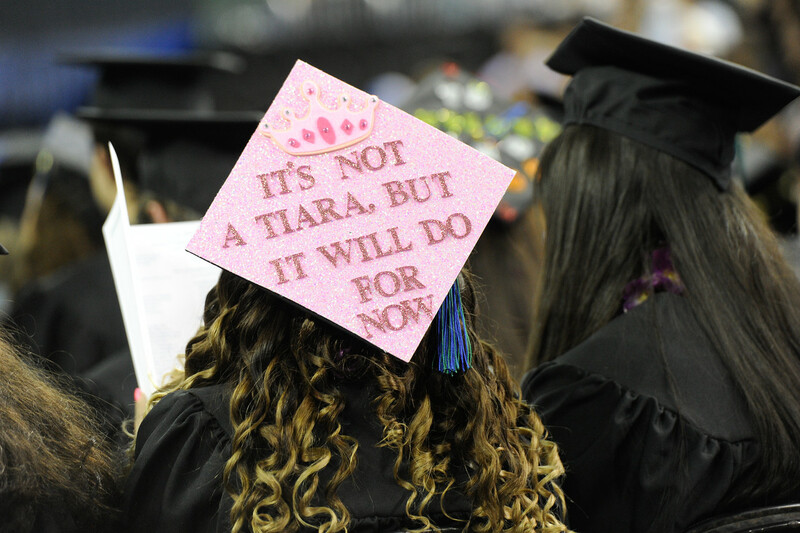 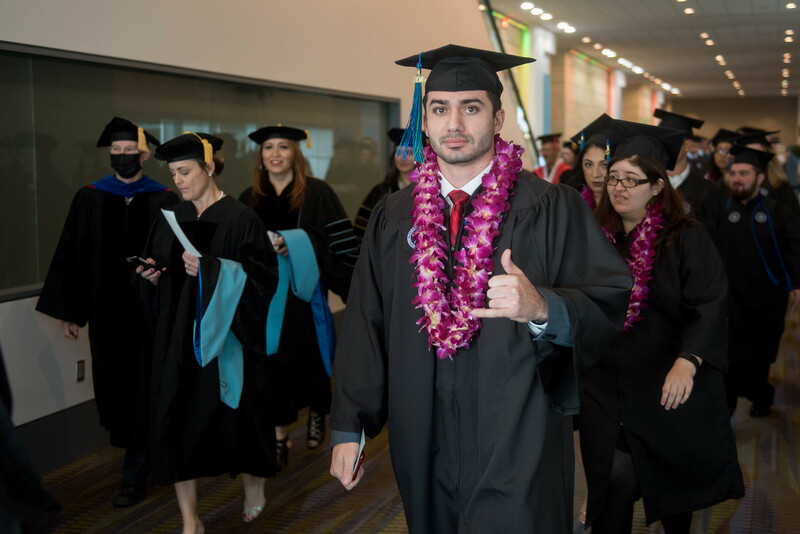 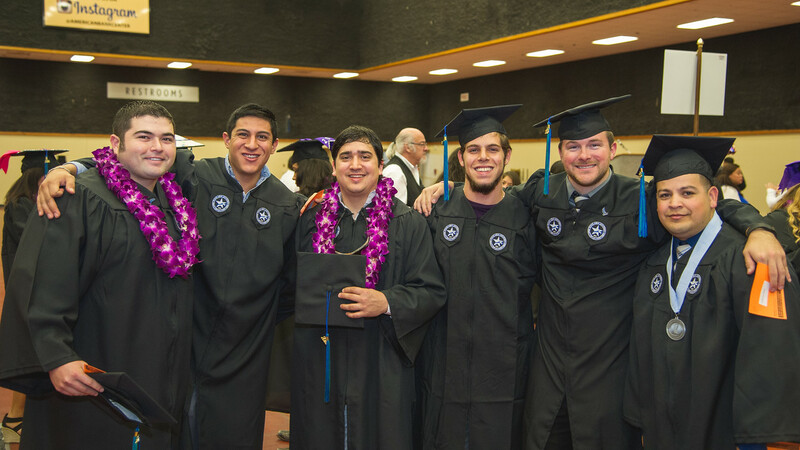 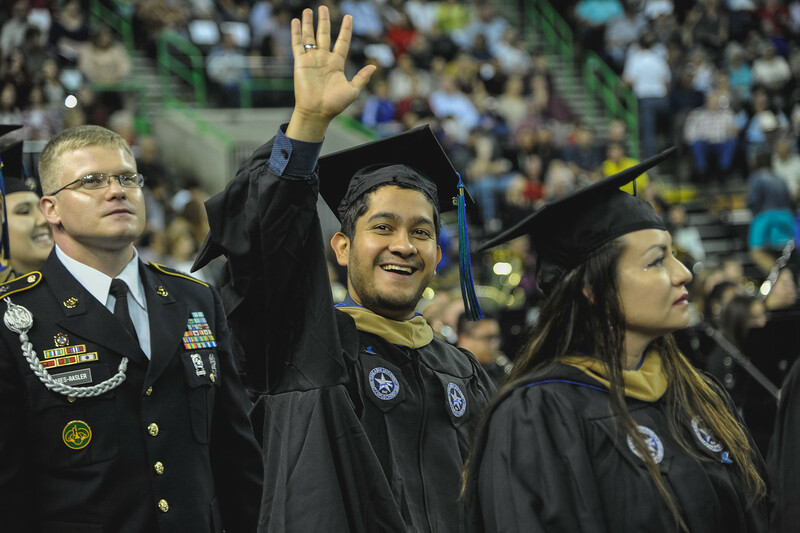 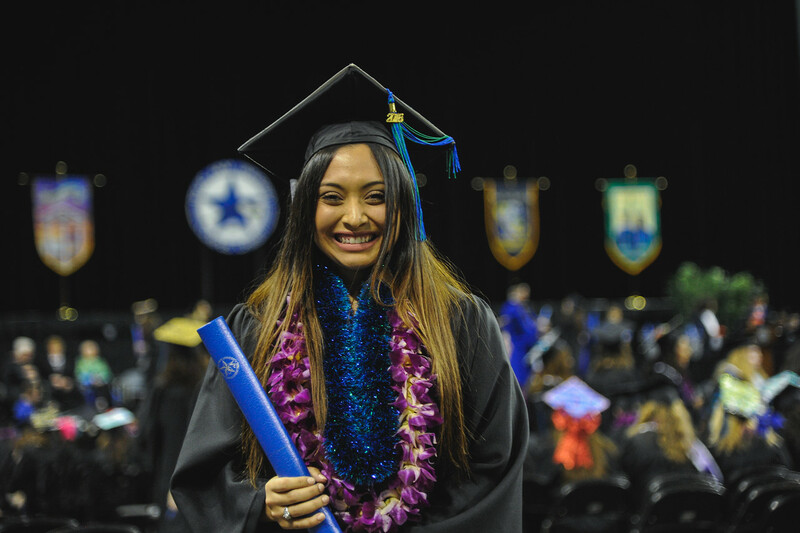 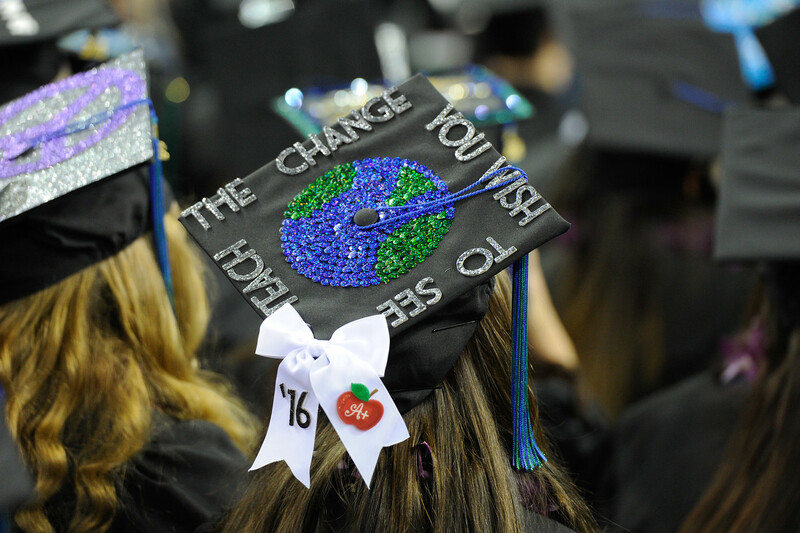 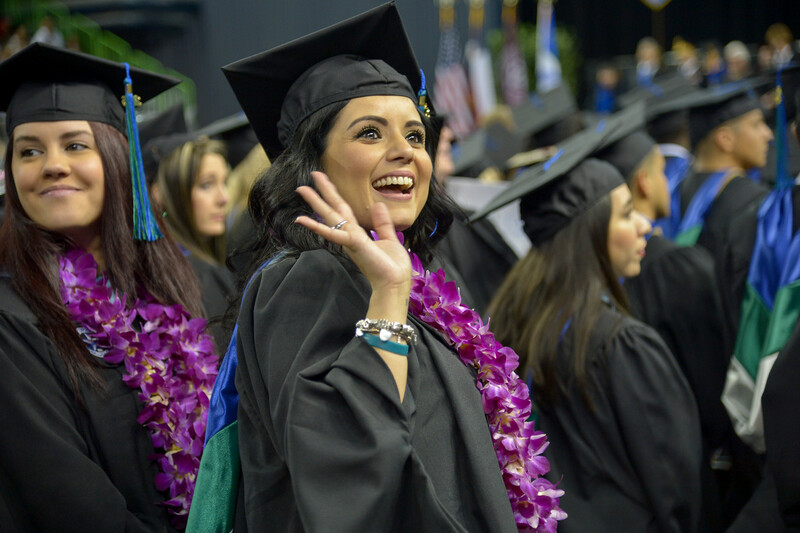 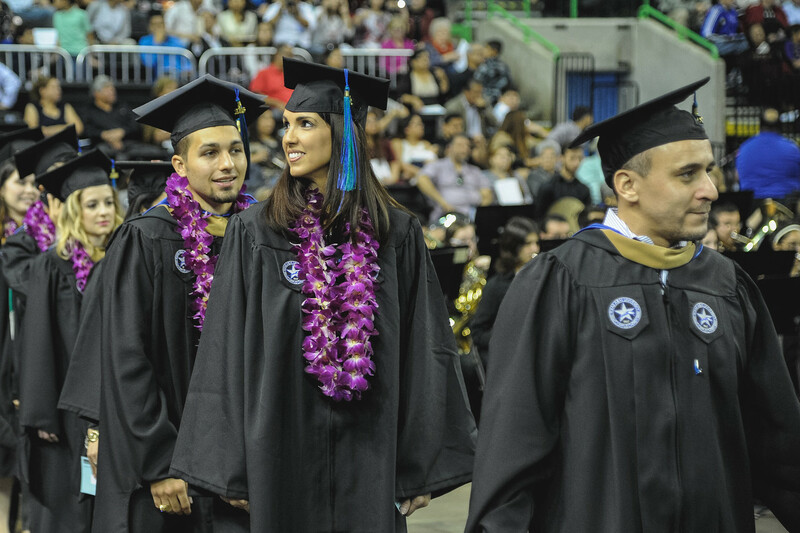 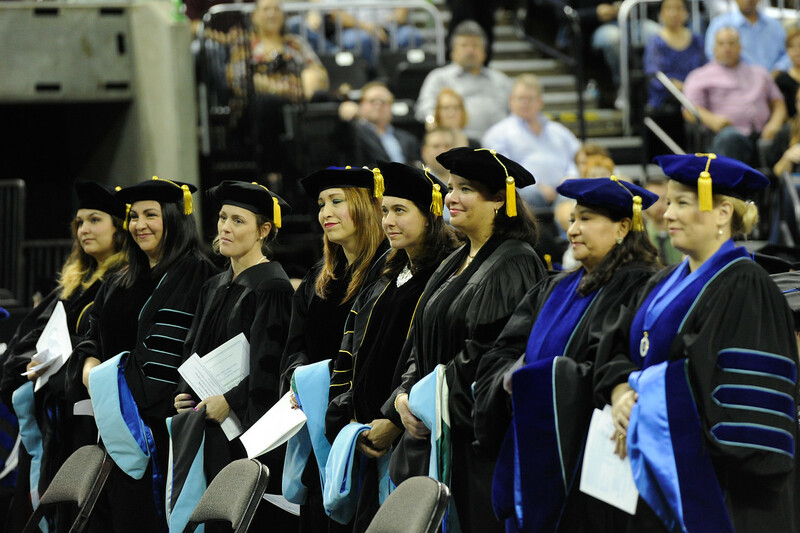 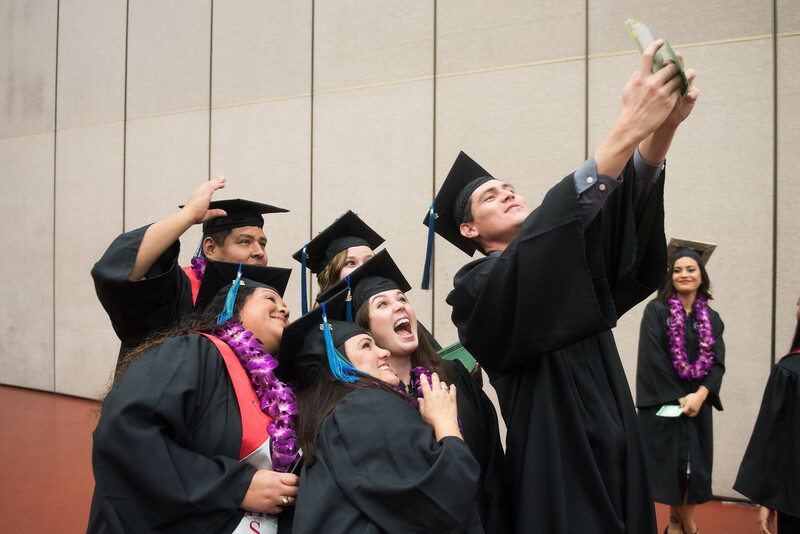 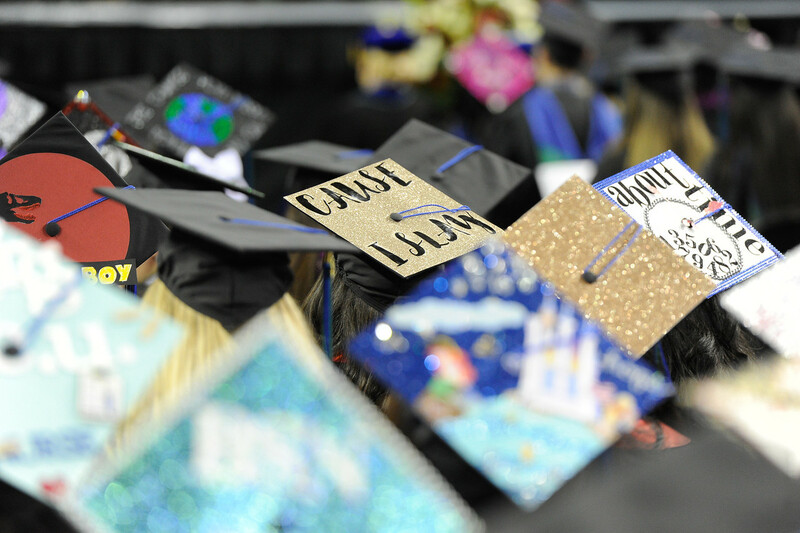 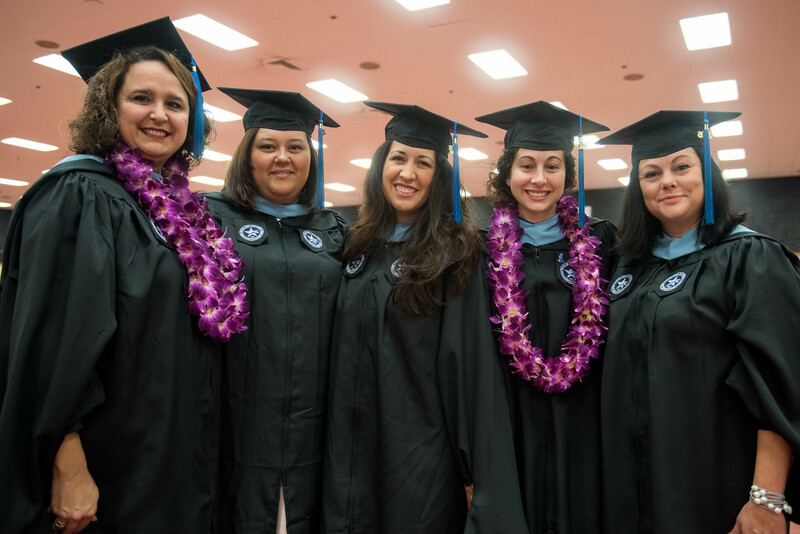 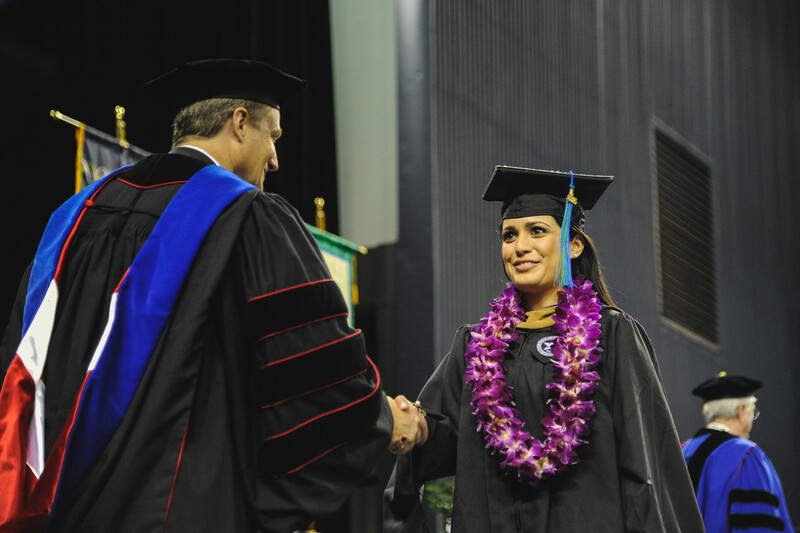 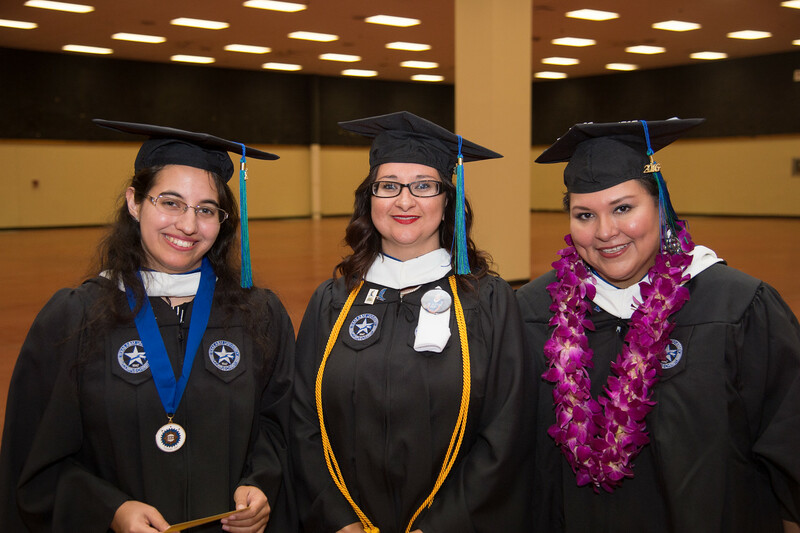 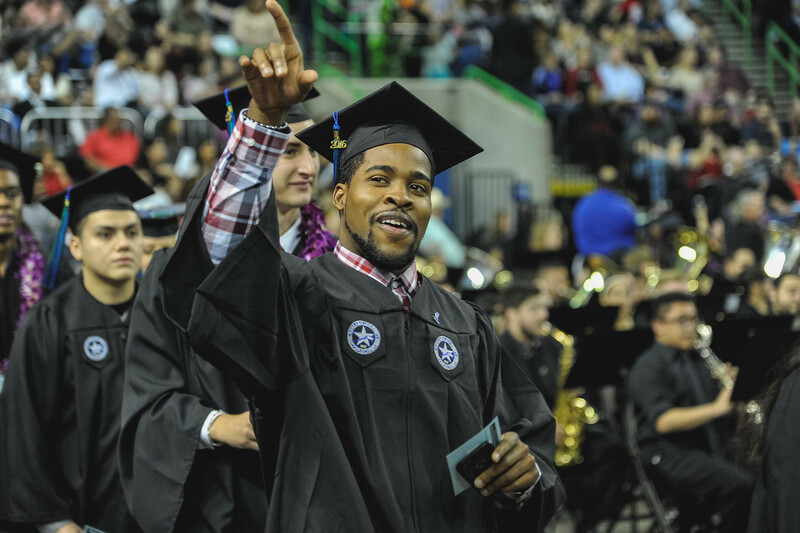 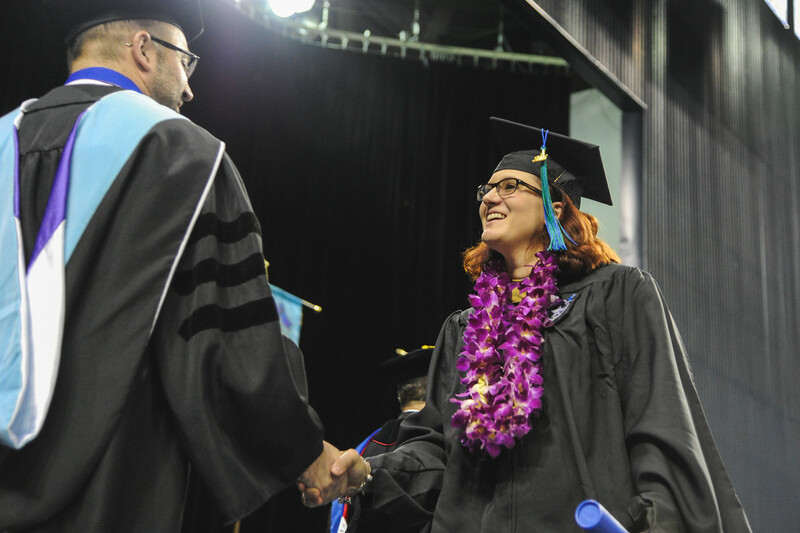 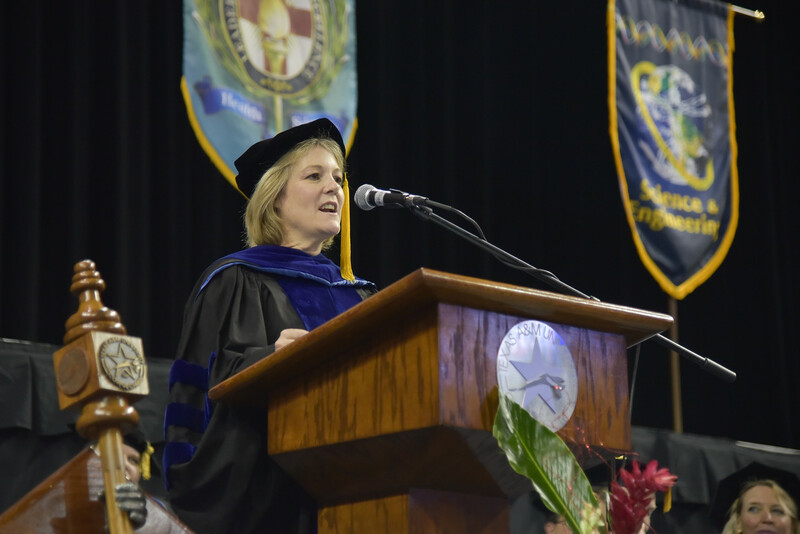 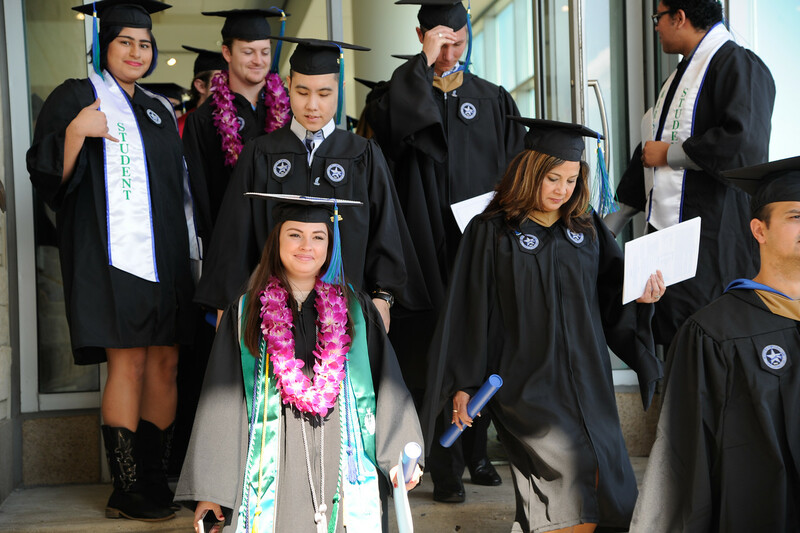 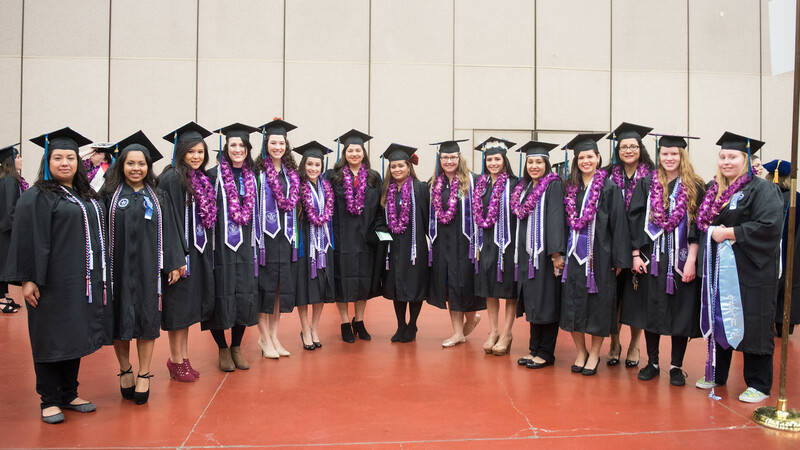 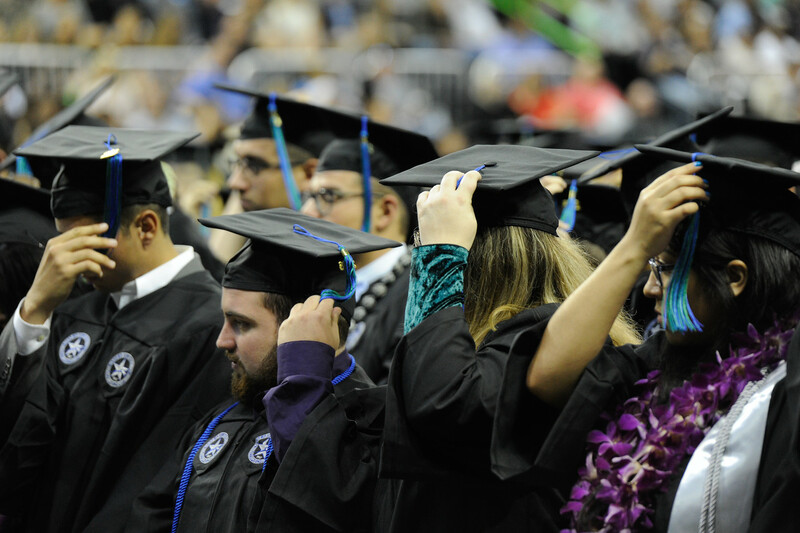 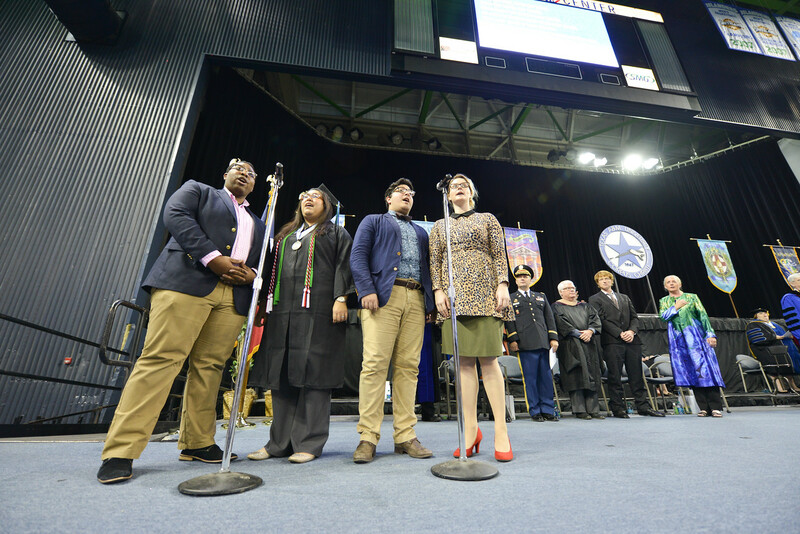 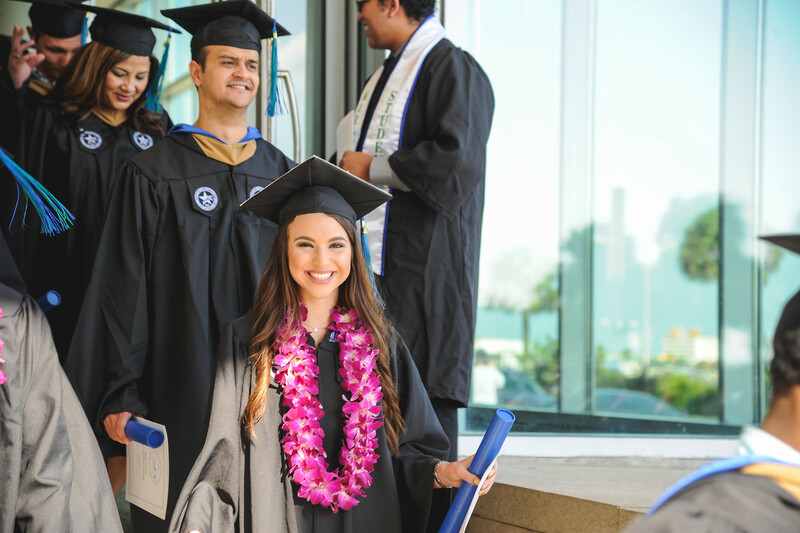 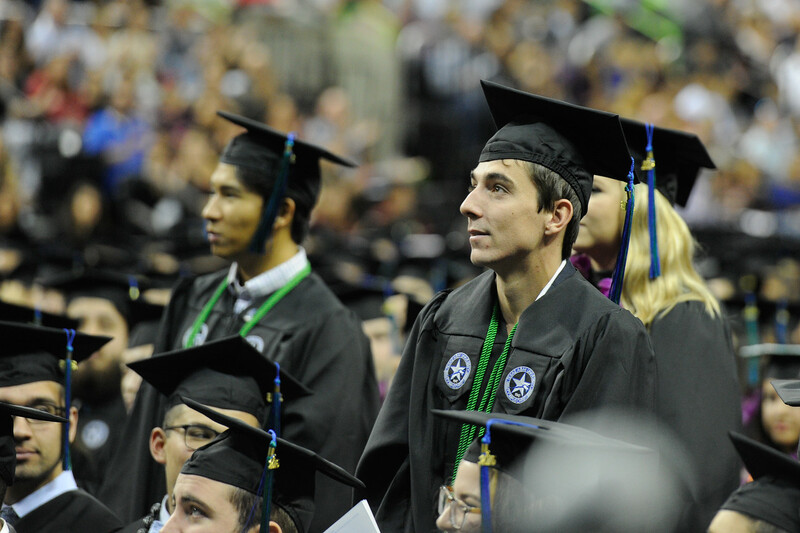 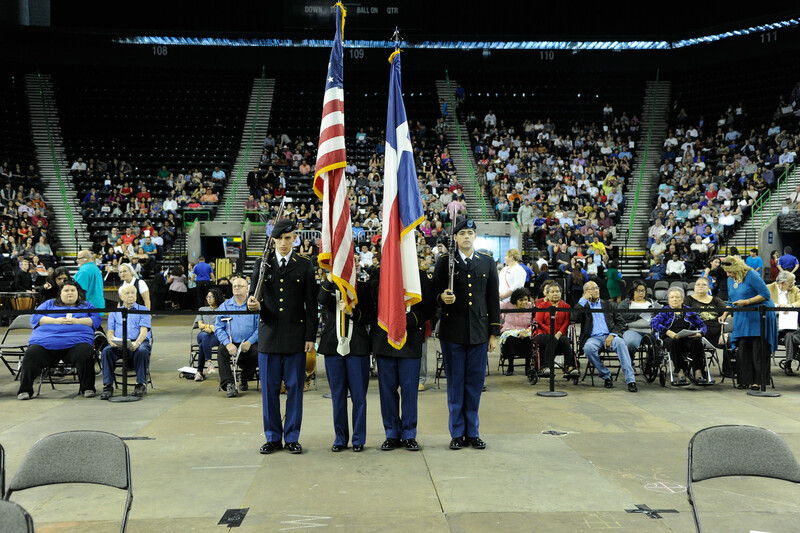 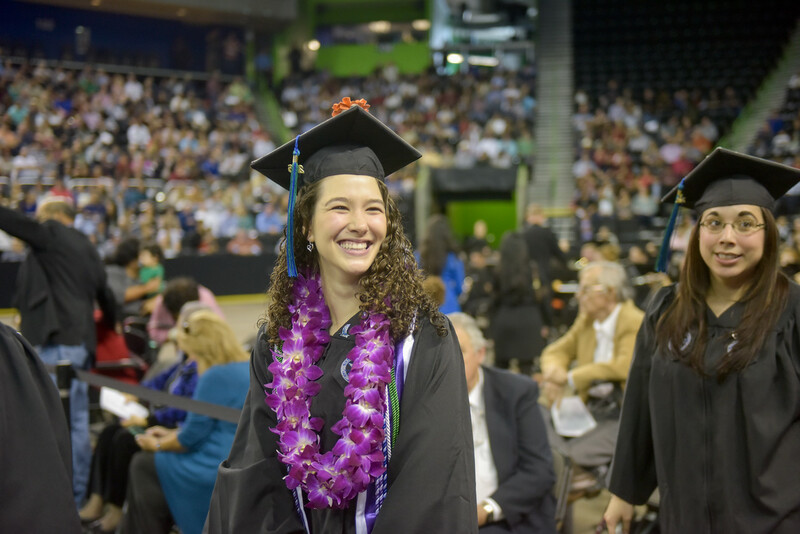 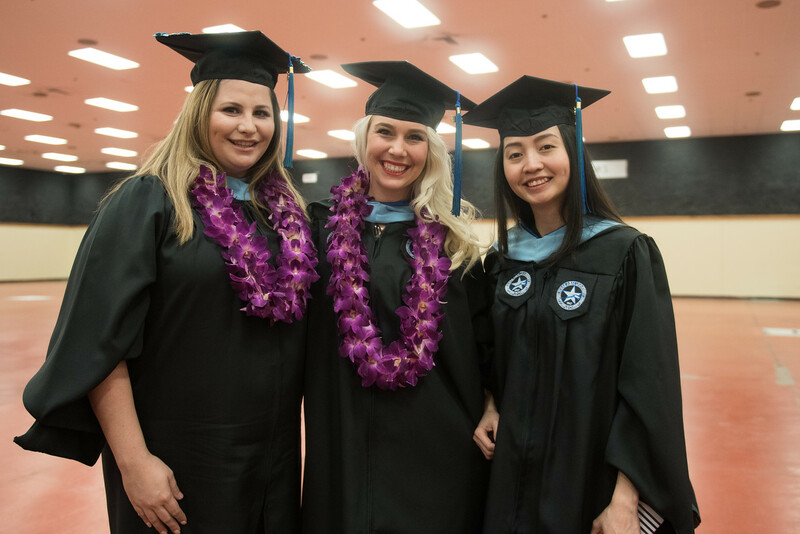 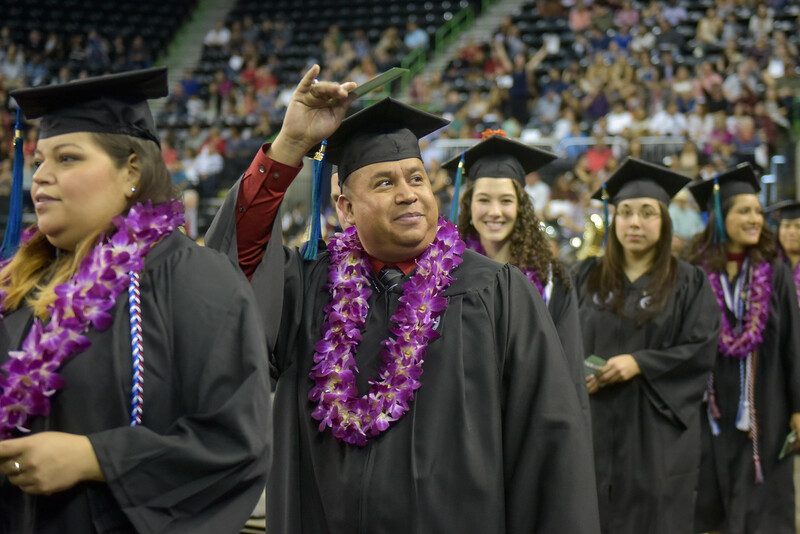 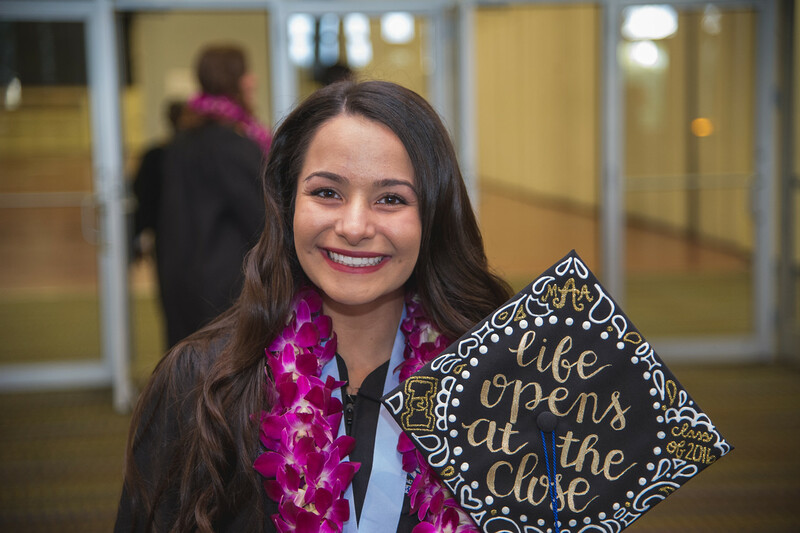 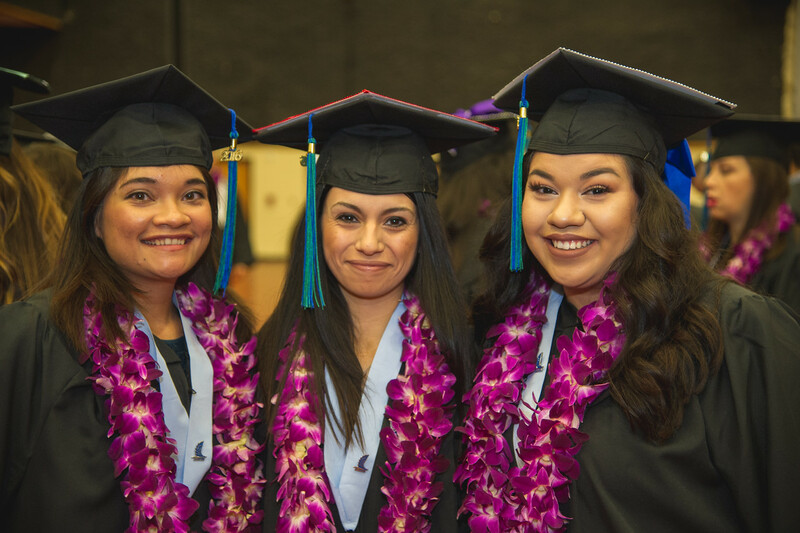 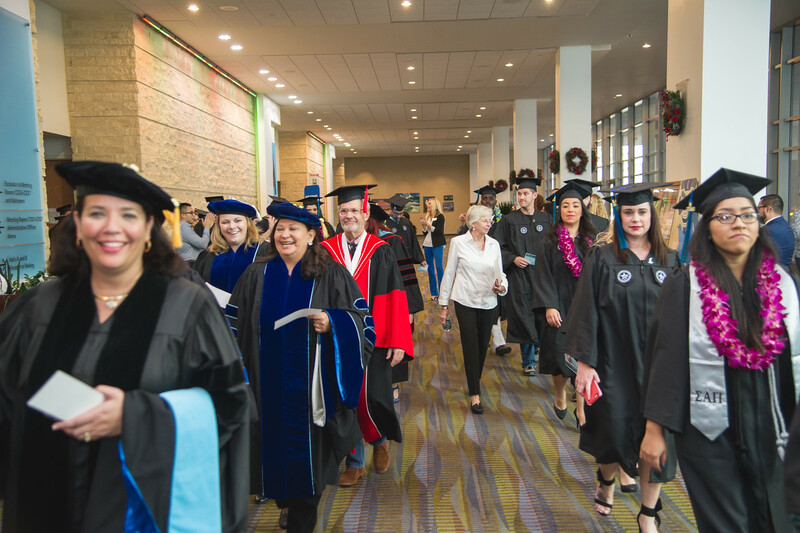 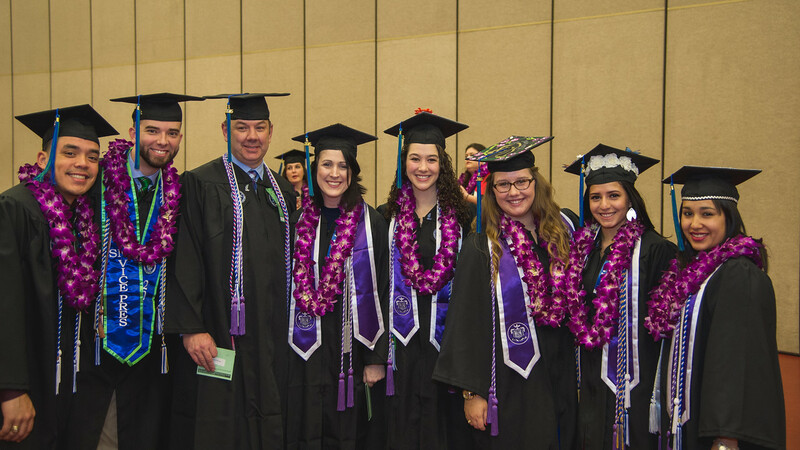 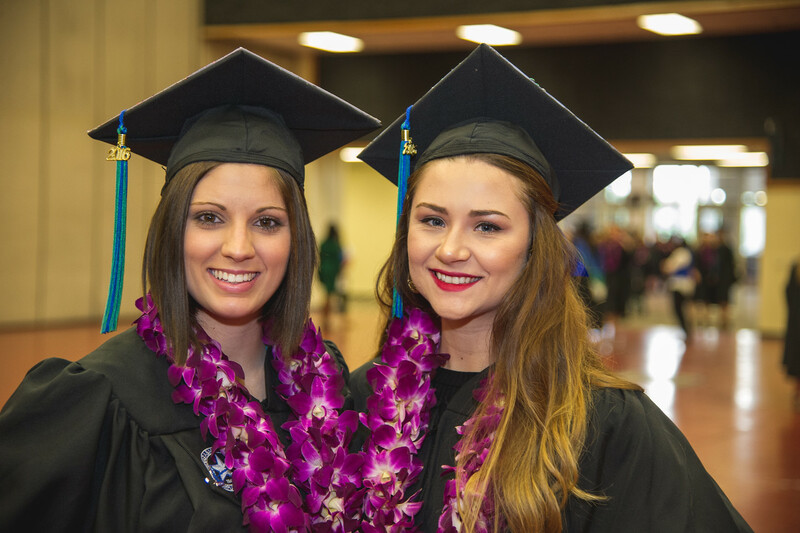 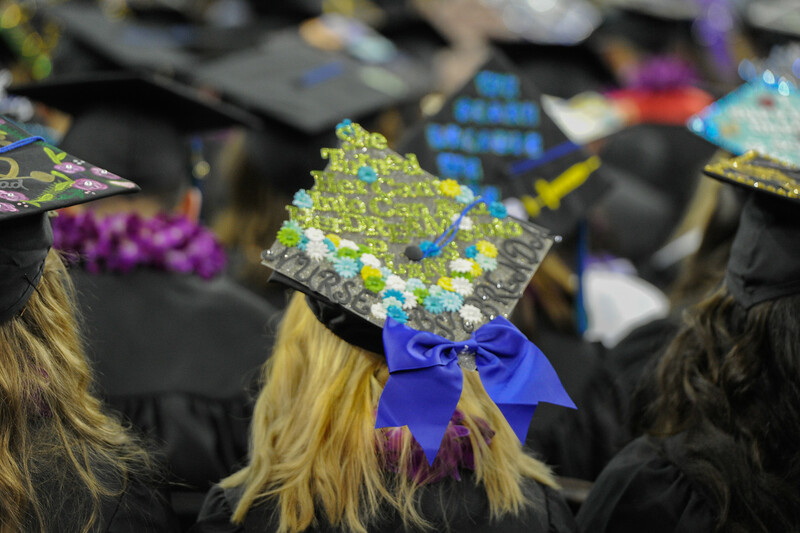 CORPUS CHRISTI, Texas – Students from Texas A&M University-Corpus Christi’s five colleges walked the stage during the fall 2016 commencement ceremony, held Saturday, Dec. 17, at 10 a.m. and 2 p.m., at the American Bank Center located at 1901 N. Shoreline Blvd. 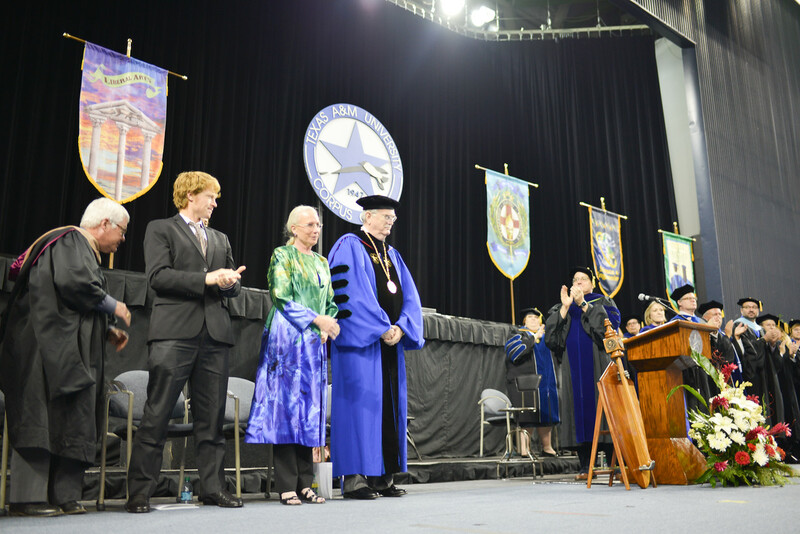 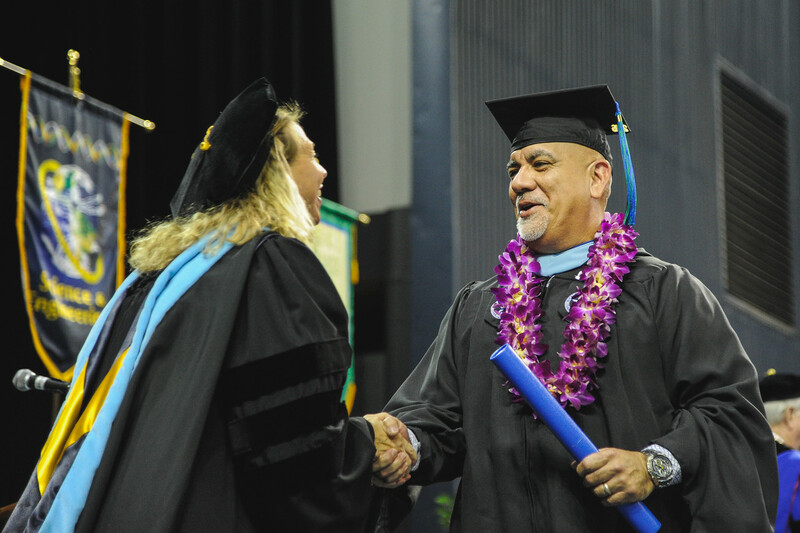 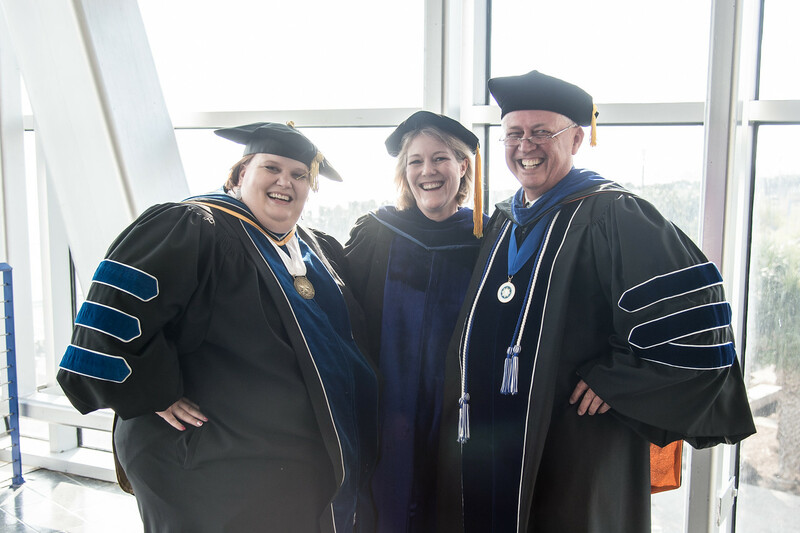 The commencement was a historic moment for the Island University as it was President and CEO Flavius Killebrew’s last, as he will retire effective Dec. 31, 2016. 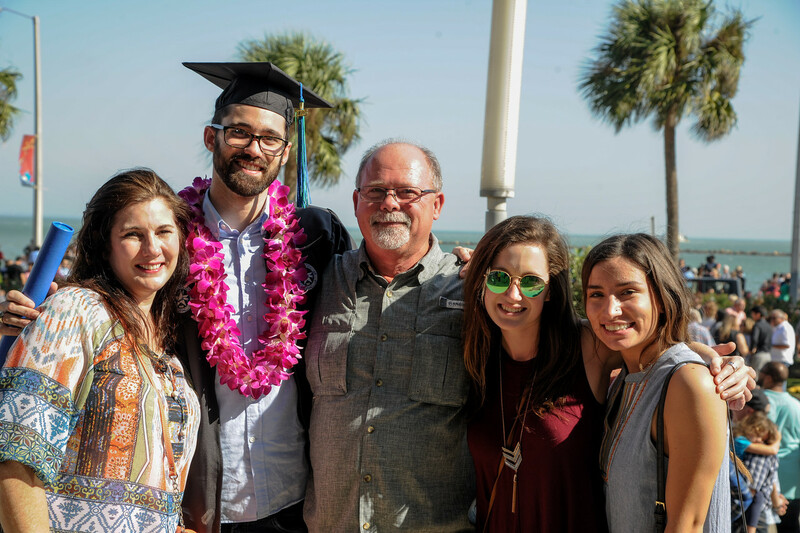 Nicholas Spalt: Mentoring students while conducting research on submarine groundwater discharge, Nicholas Spalt has worked to make a difference not only in the health of coastal waters but also in the education of his fellow Islander students. 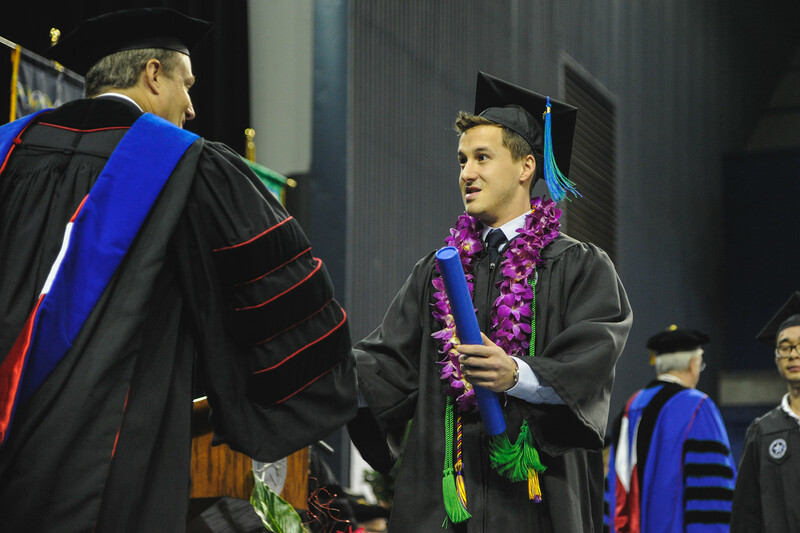 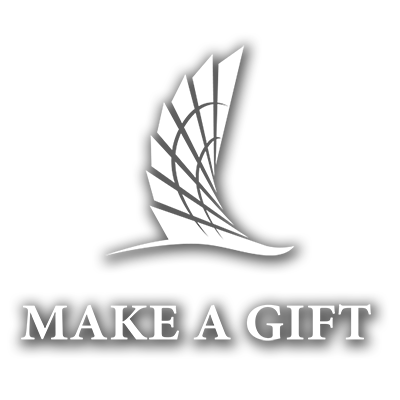 Having successfully published and received awards for his research from the Corpus Christi Geological Society, first generation graduate Spalt received a Master of Science in Environmental Science. 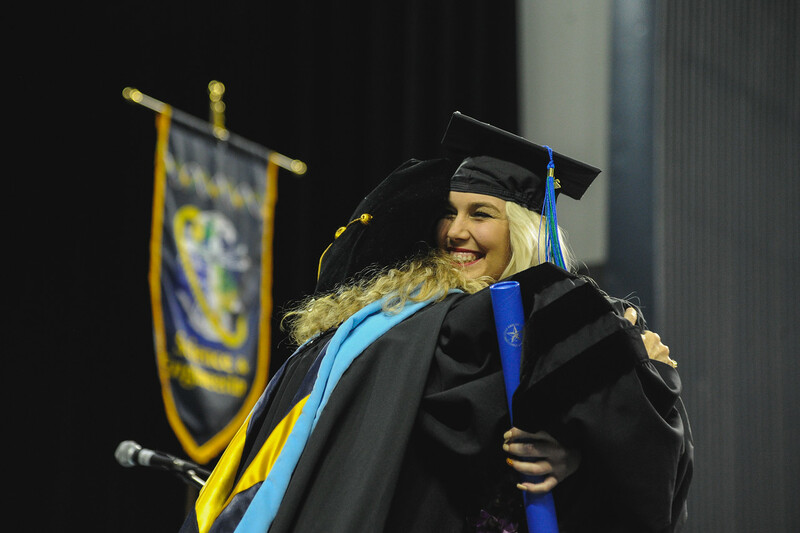 Sierra Thetford: Sometimes life throws you a curveball and you need to roll with the punches. 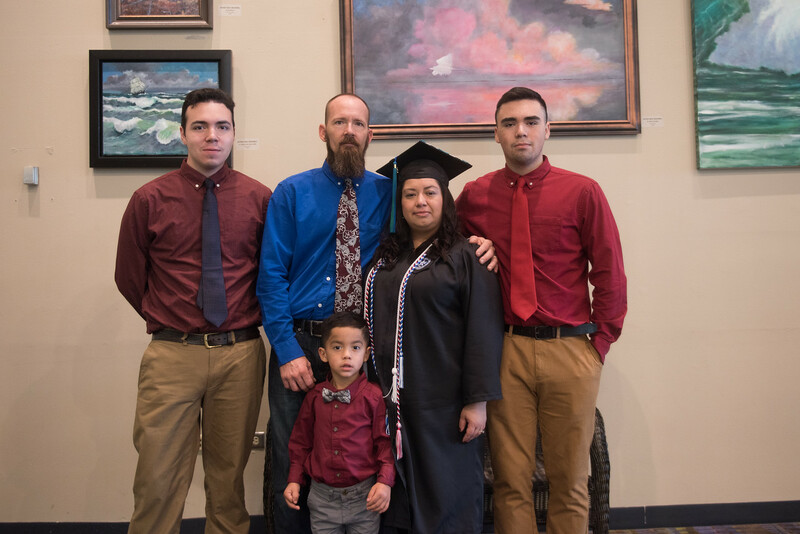 This is the message Sierra Thetford, graduated with a Bachelor of Arts in Psychology, has learned over her two-year battle with cervical cancer. 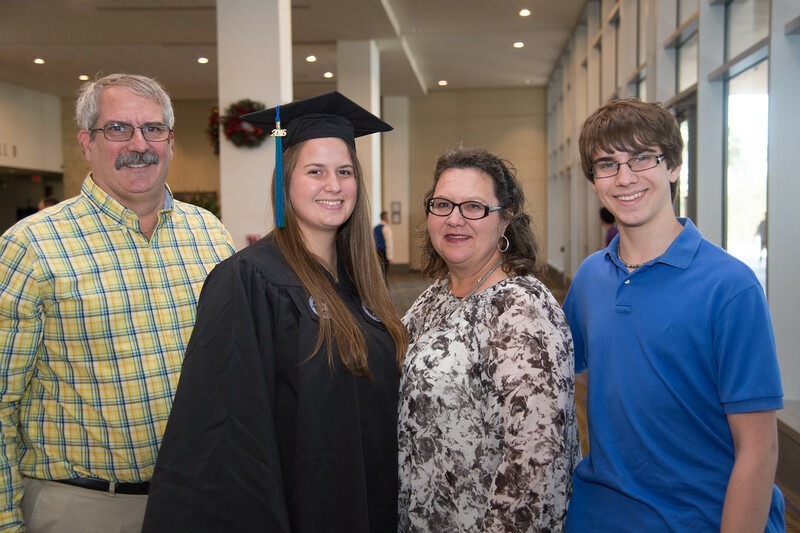 During this time, she refused to give up and has boldly defied her original prognosis of six months to live. 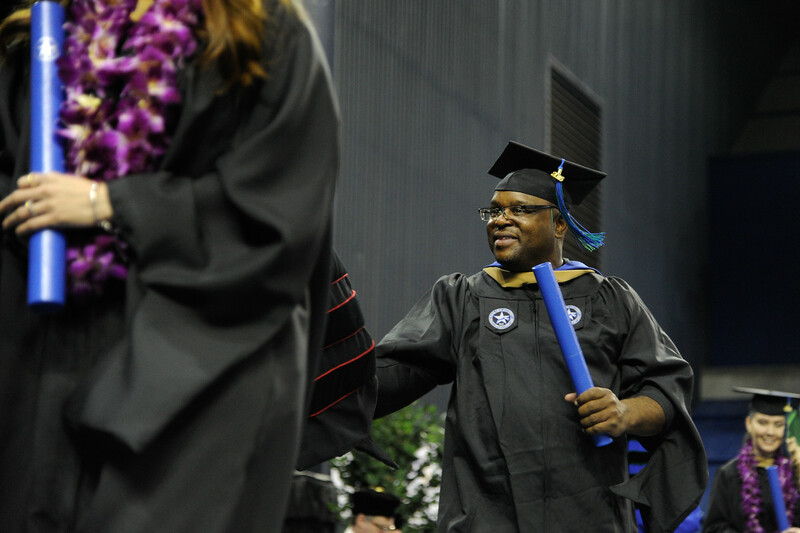 Obiageli Omeke: Fueled by a passion for nurturing others and helping the less fortunate, Obiageli Omeke graduated with a Bachelor of Science in Nursing. 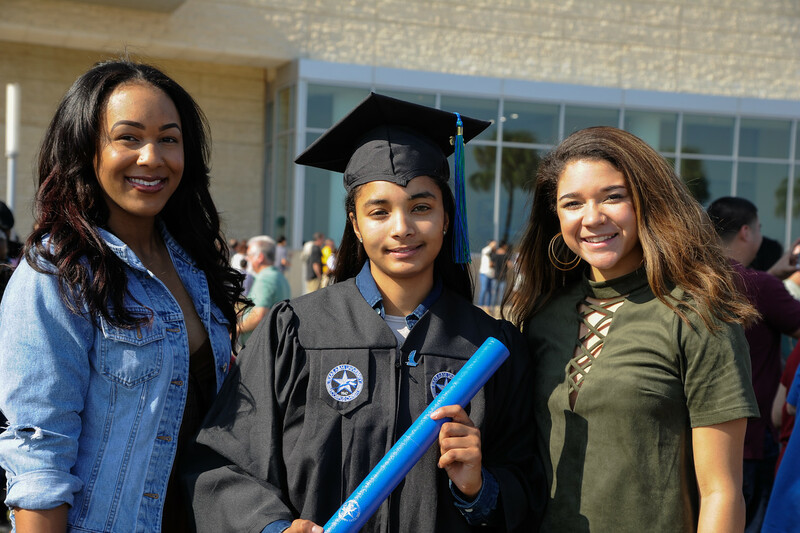 Her pride and drive for success has led her to make history and become the first person from her village in Nigeria to obtain a bachelor’s degree and receive an education in the United States. 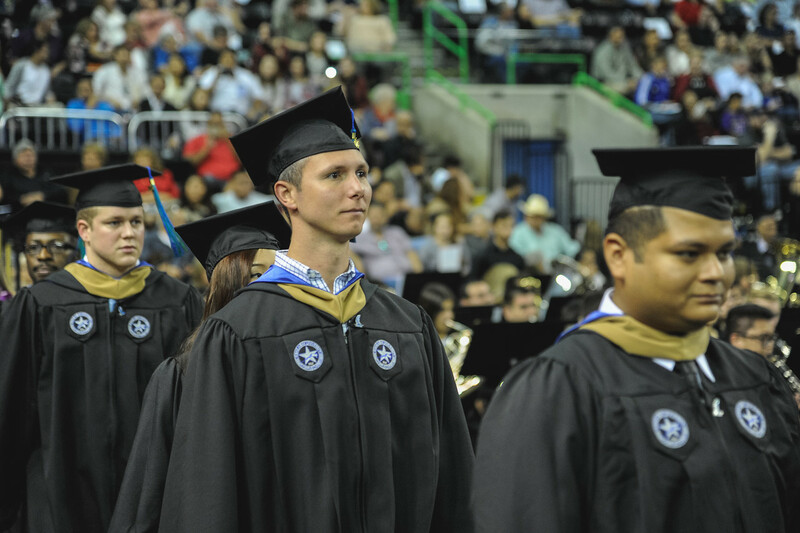 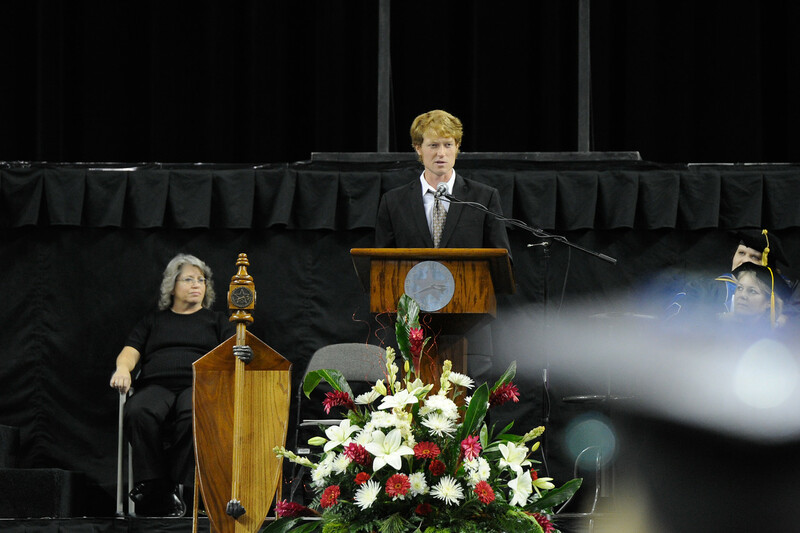 The 2016 fall commencement speaker was Ben Masters, a documentary filmmaker and wildlife biology graduate of Texas A&M University.